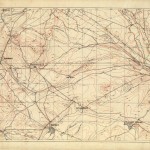 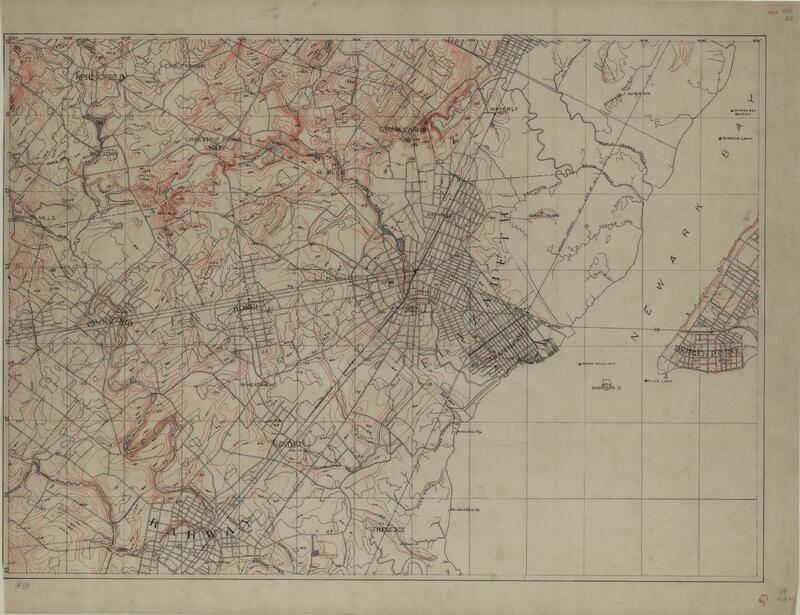 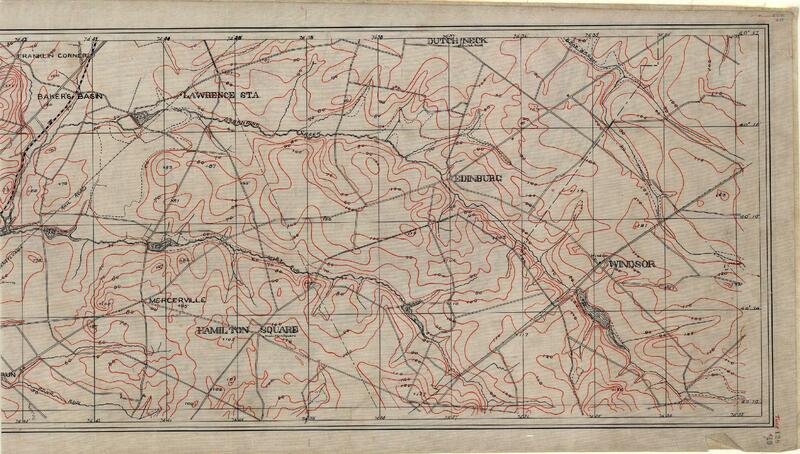 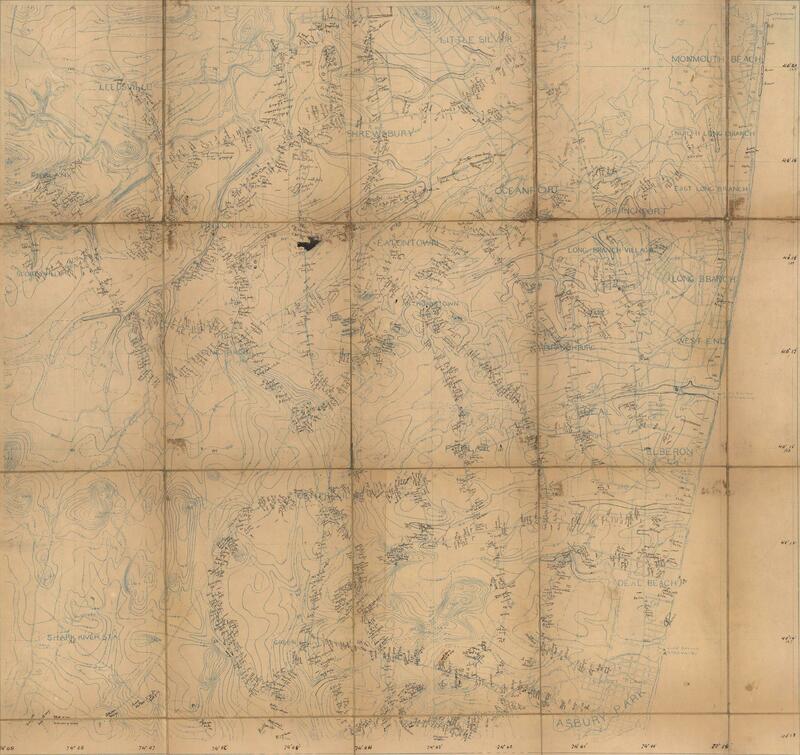 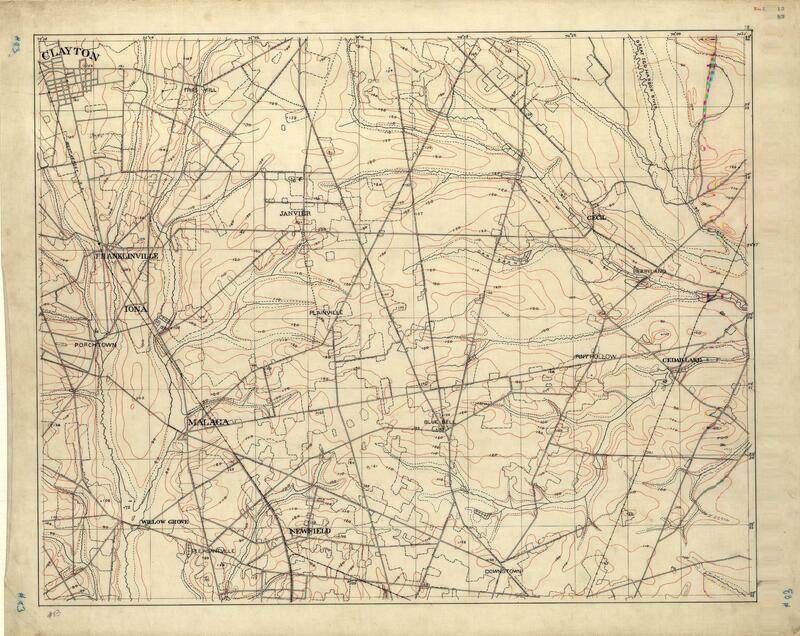 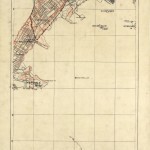 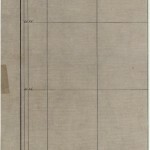 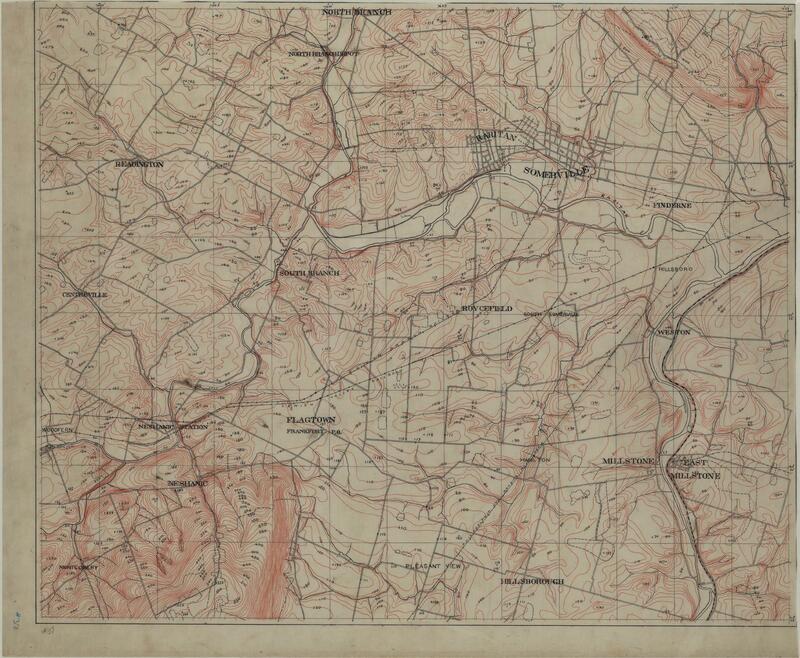 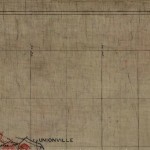 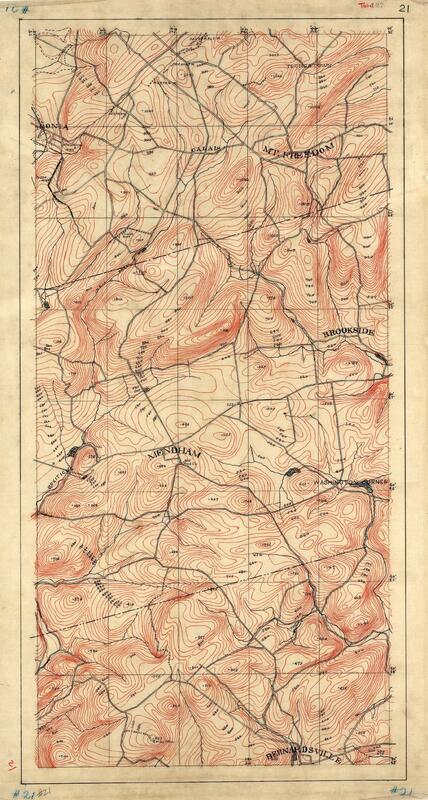 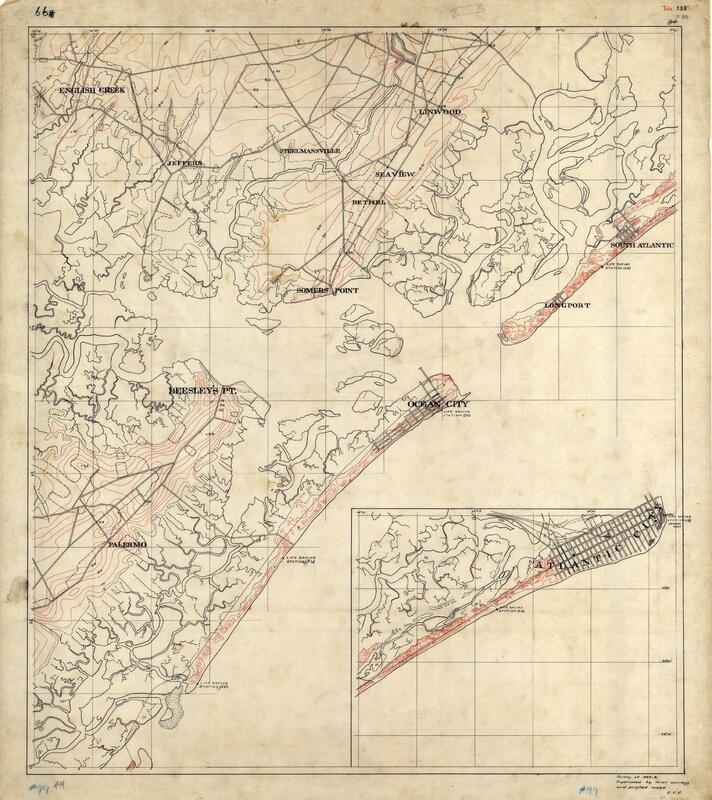 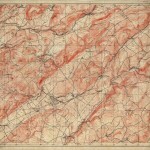 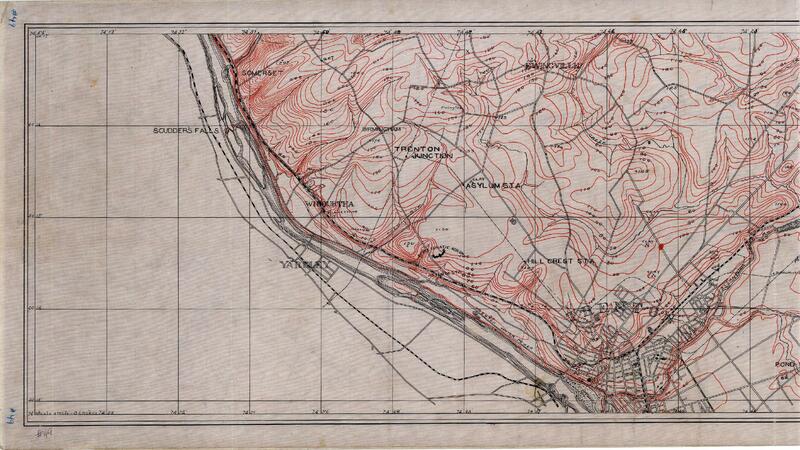 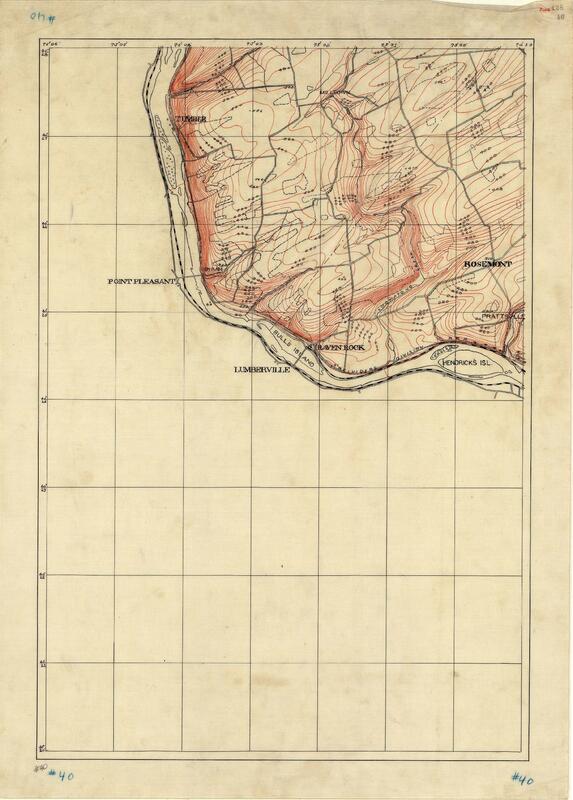 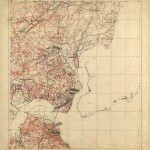 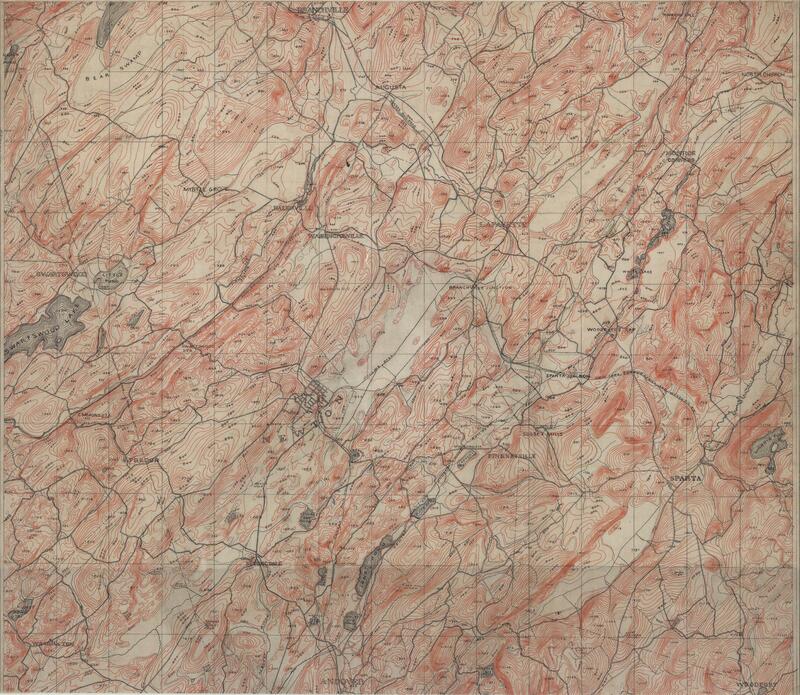 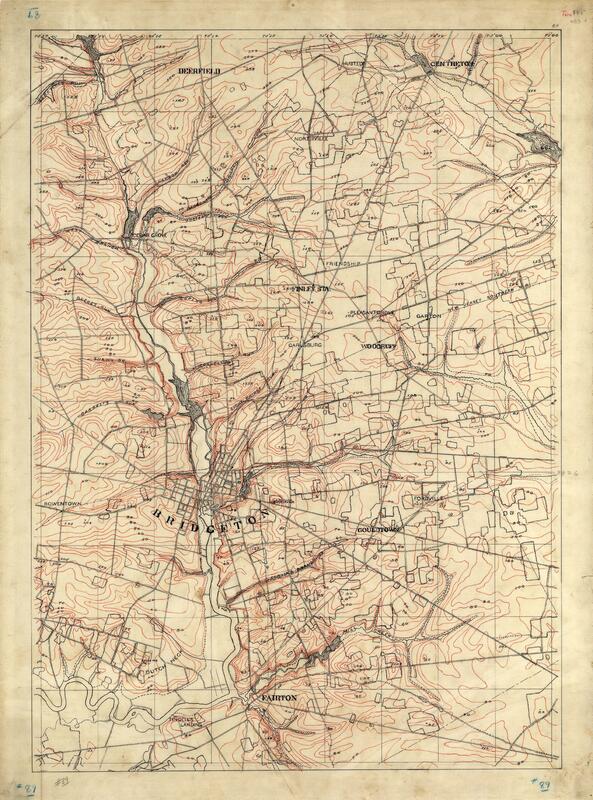 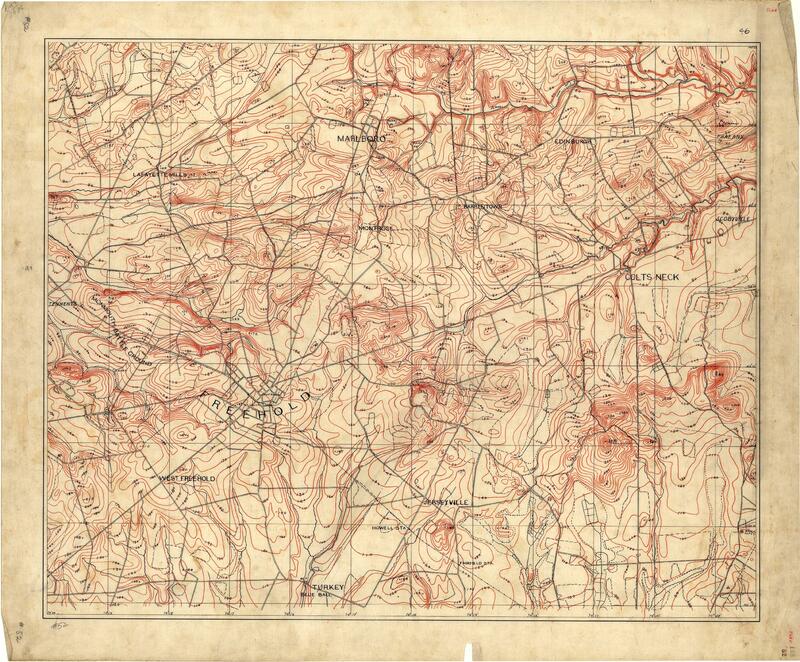 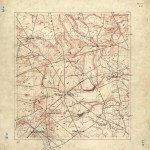 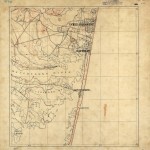 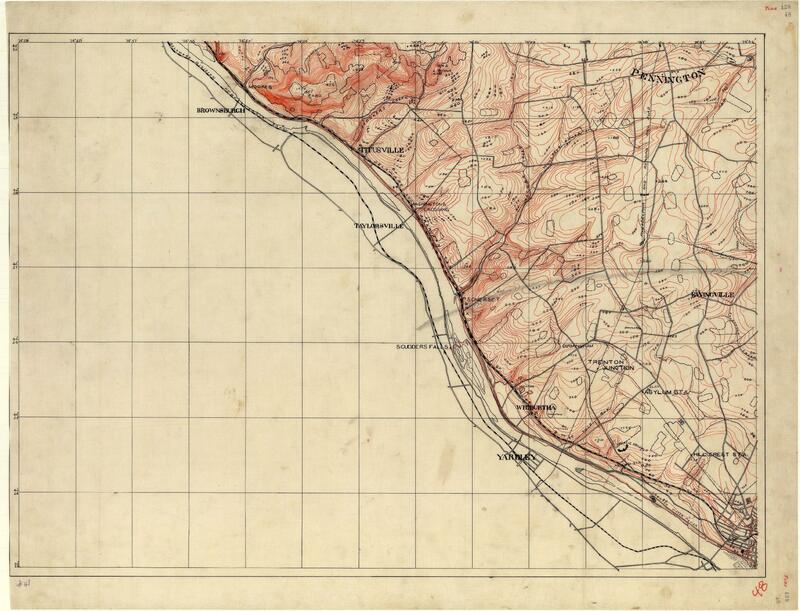 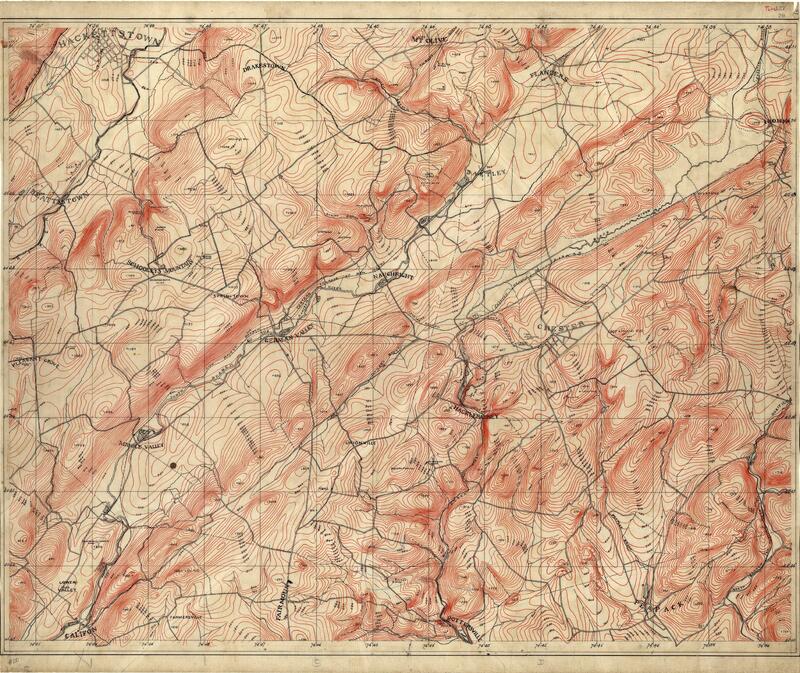 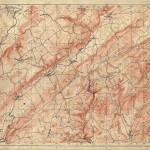 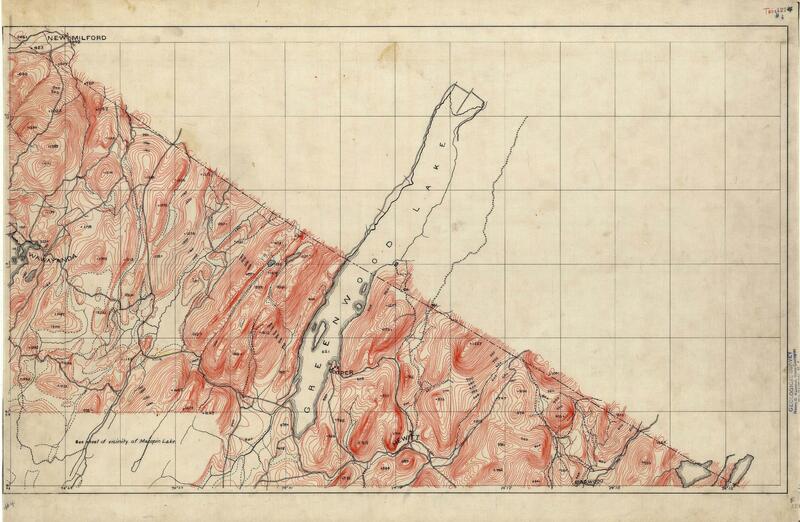 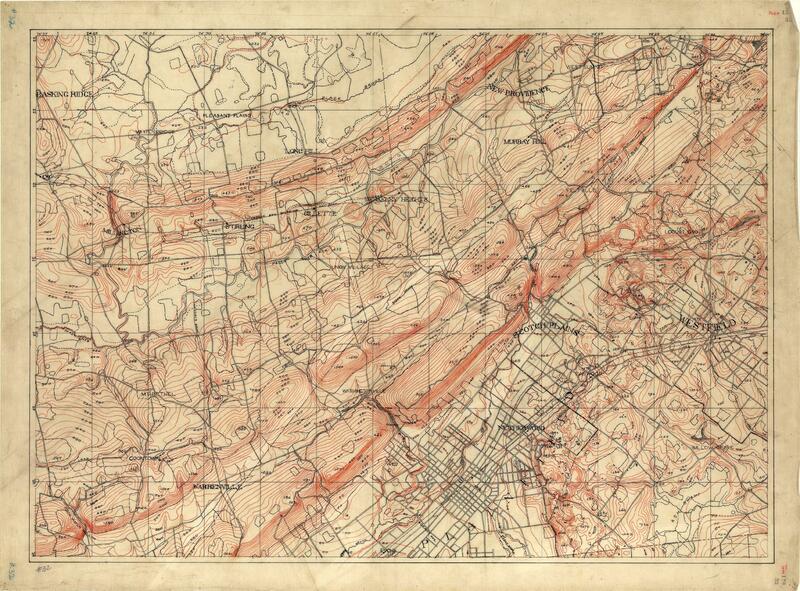 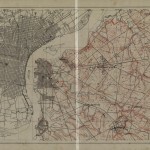 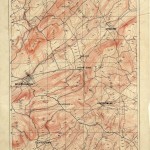 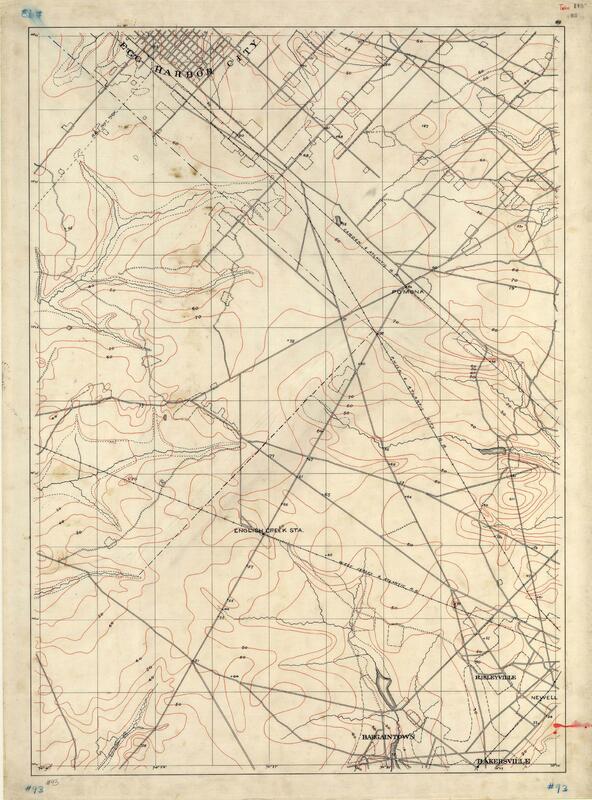 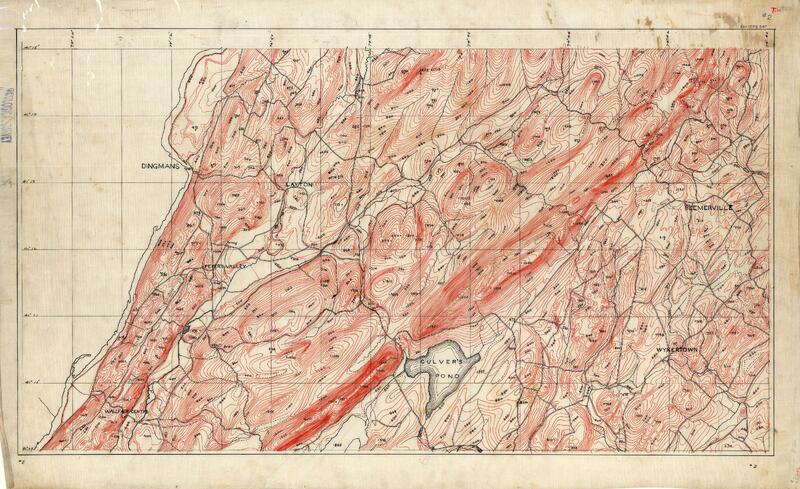 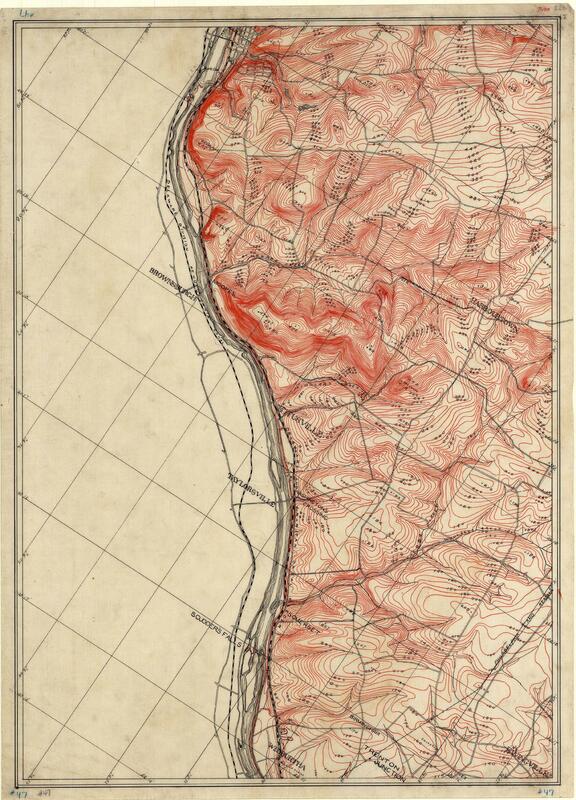 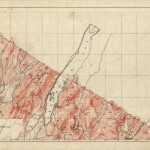 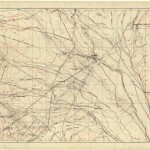 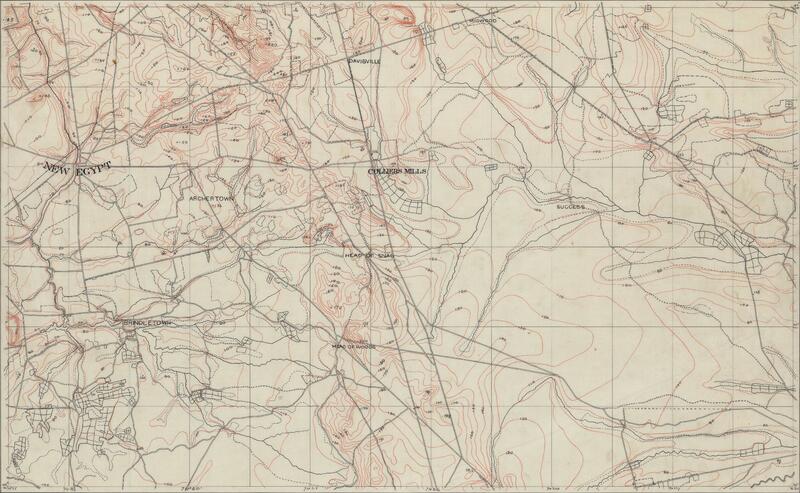 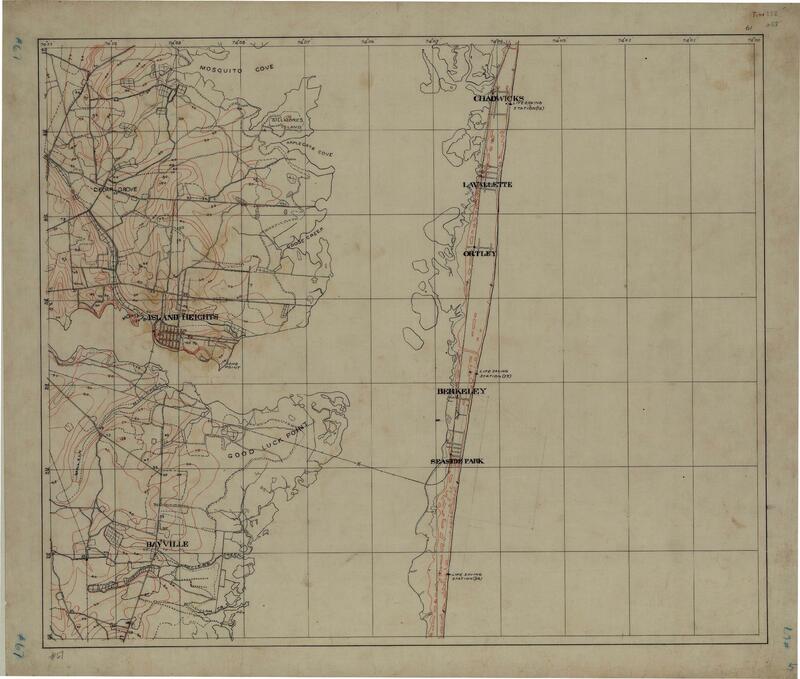 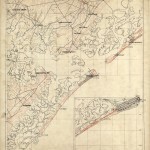 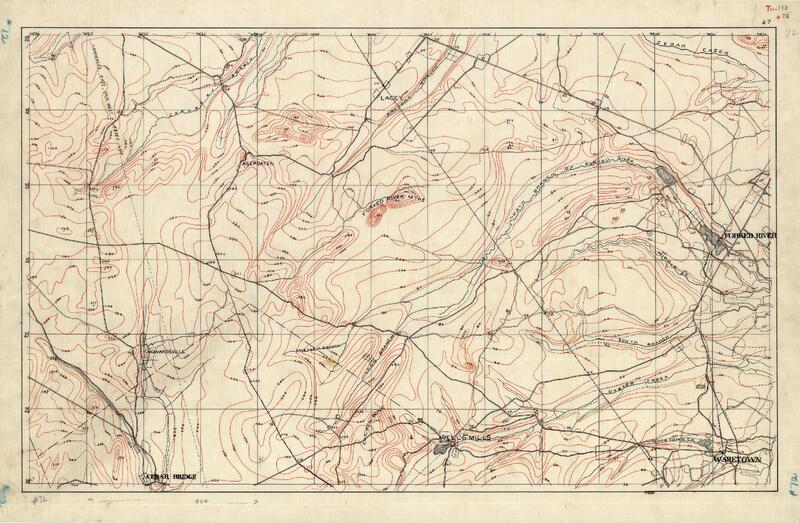 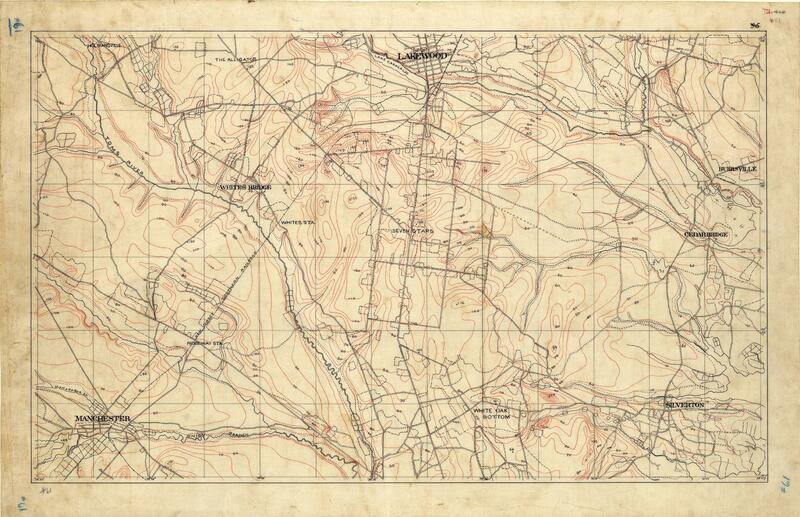 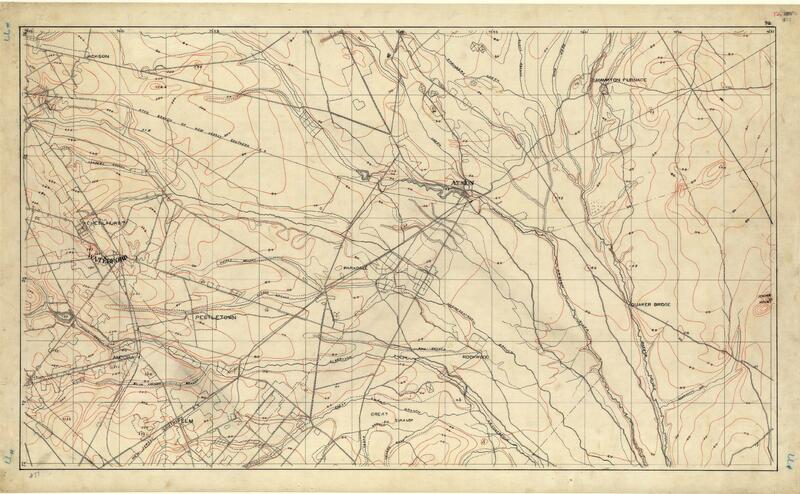 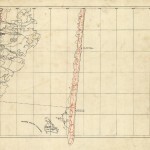 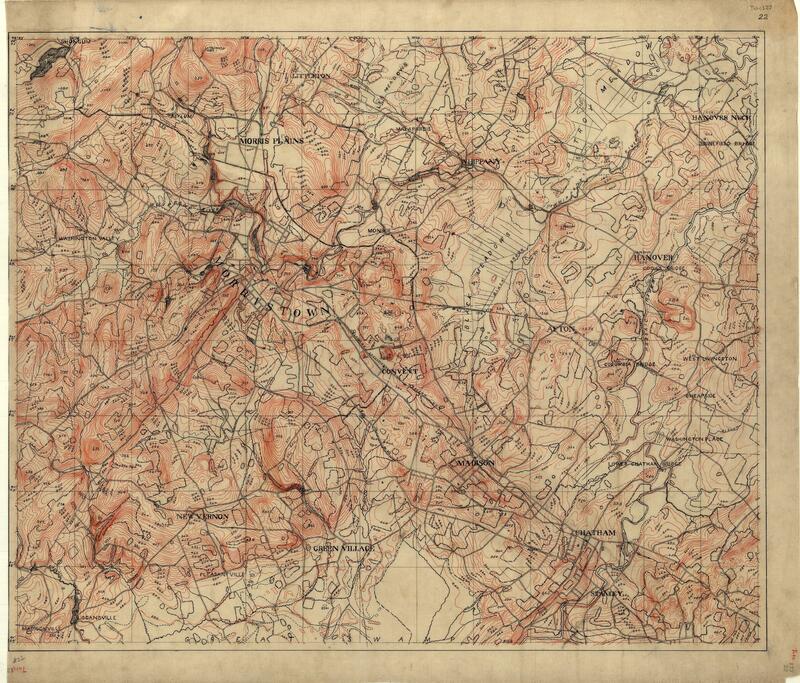 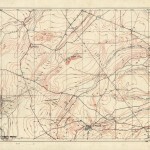 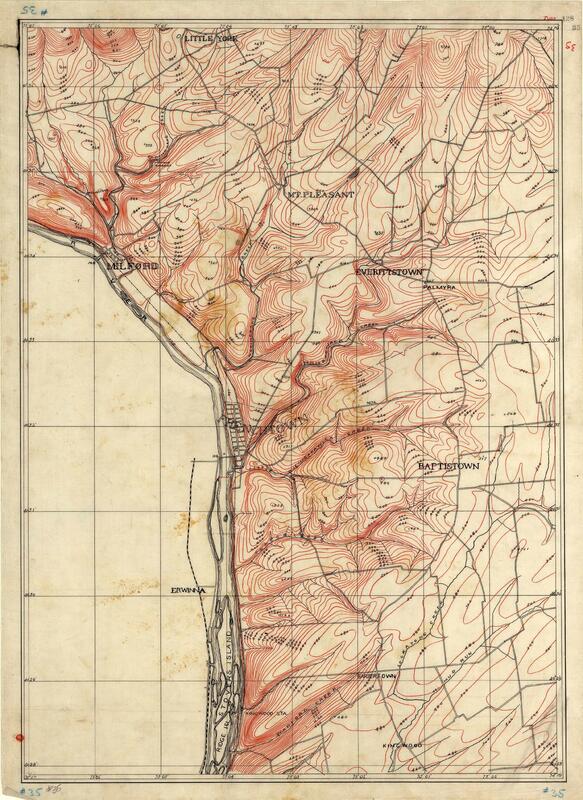 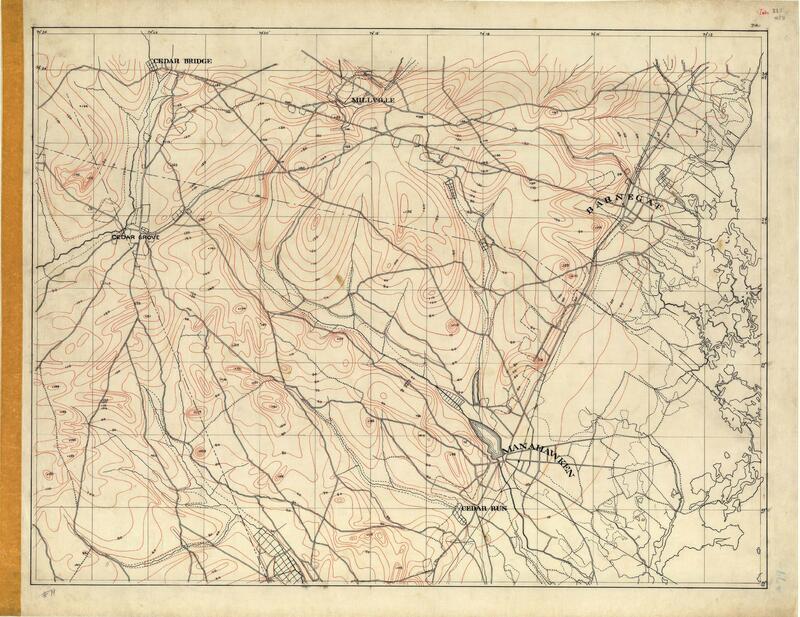 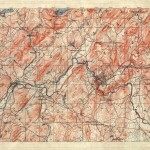 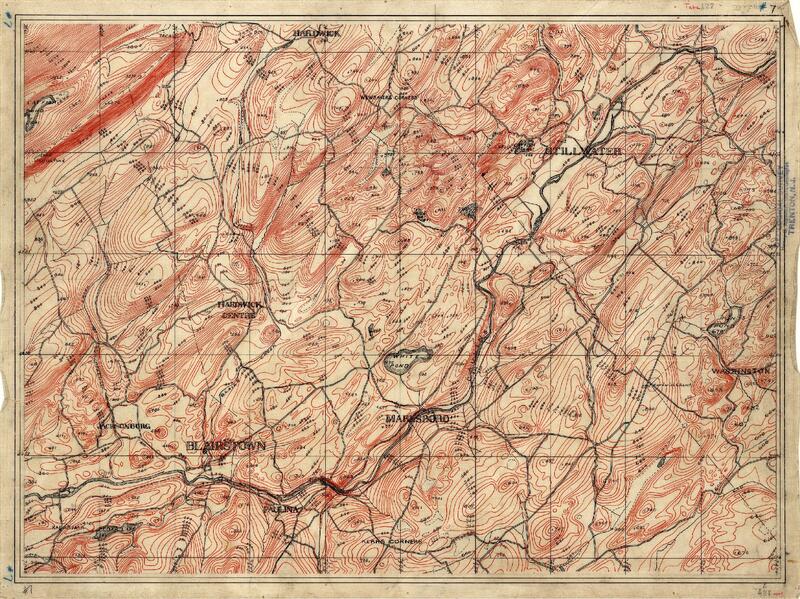 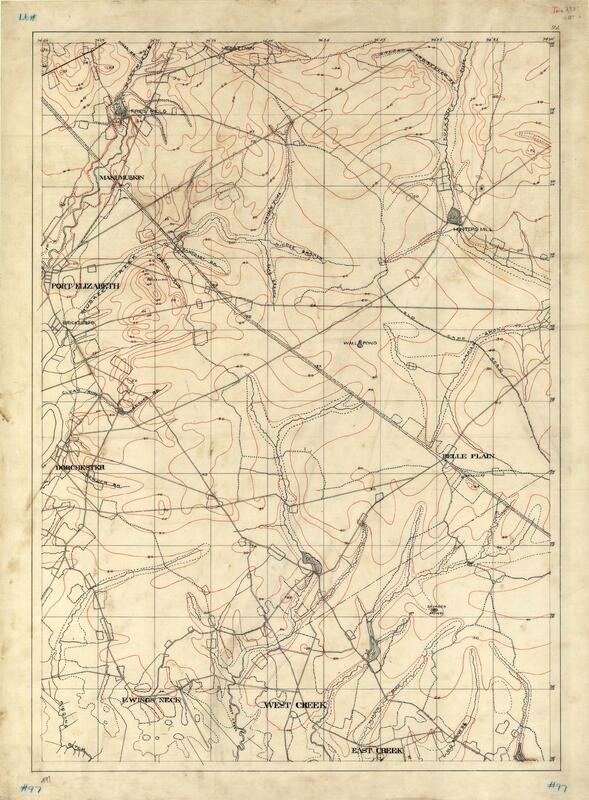 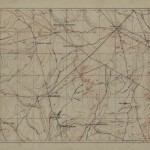 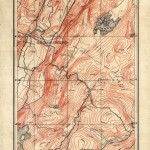 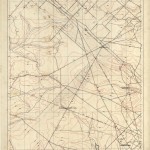 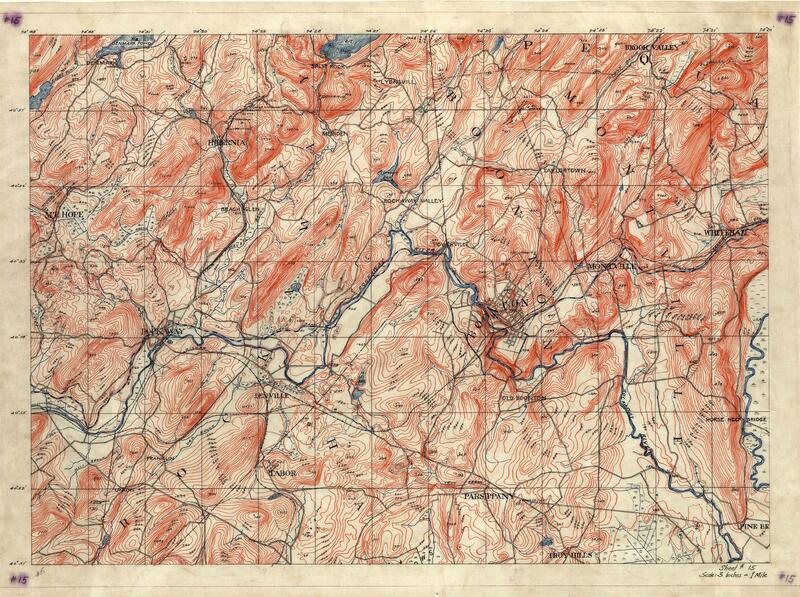 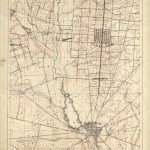 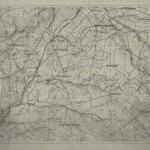 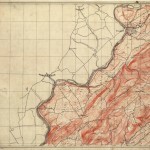 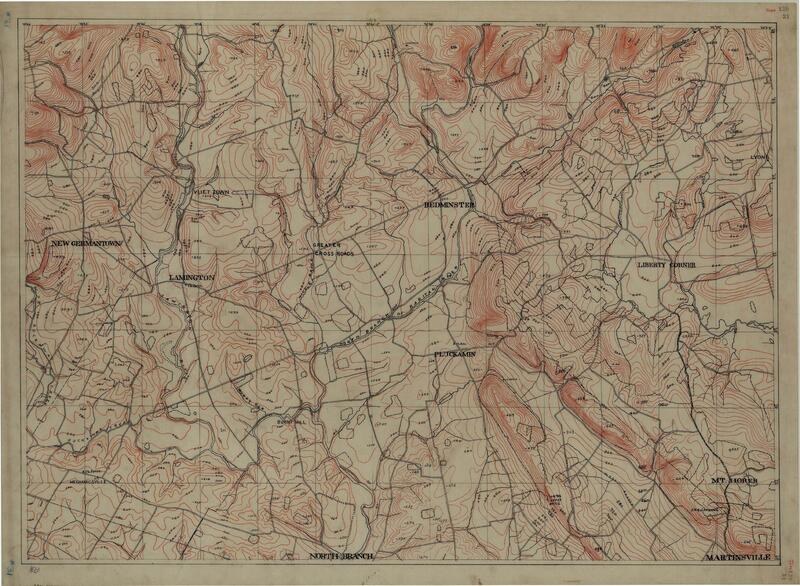 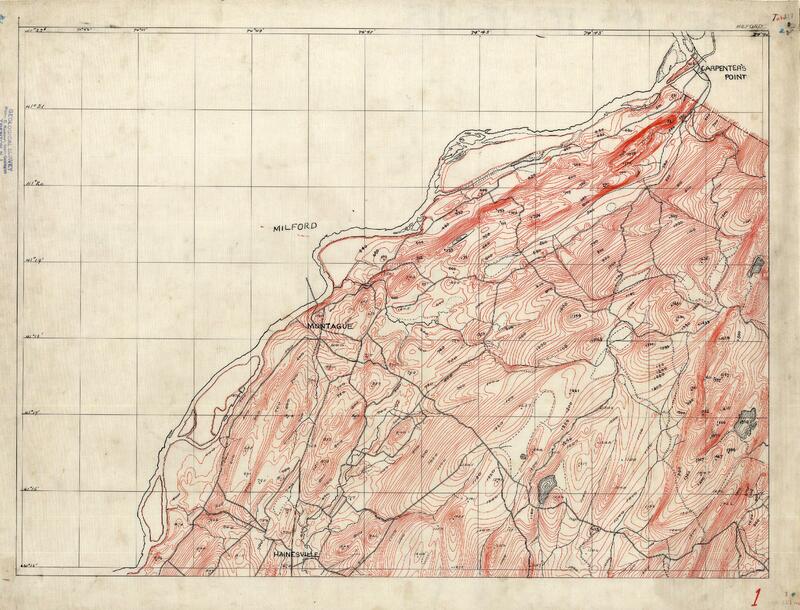 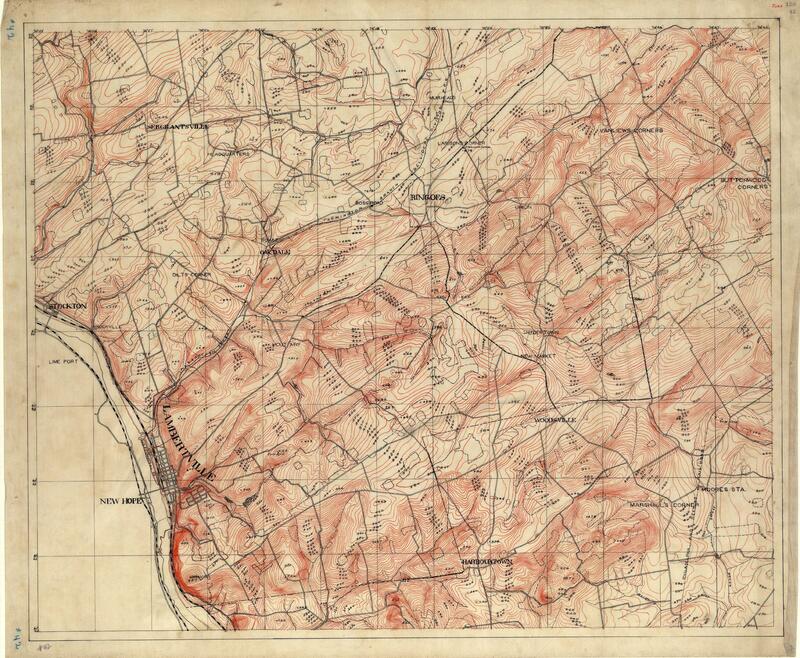 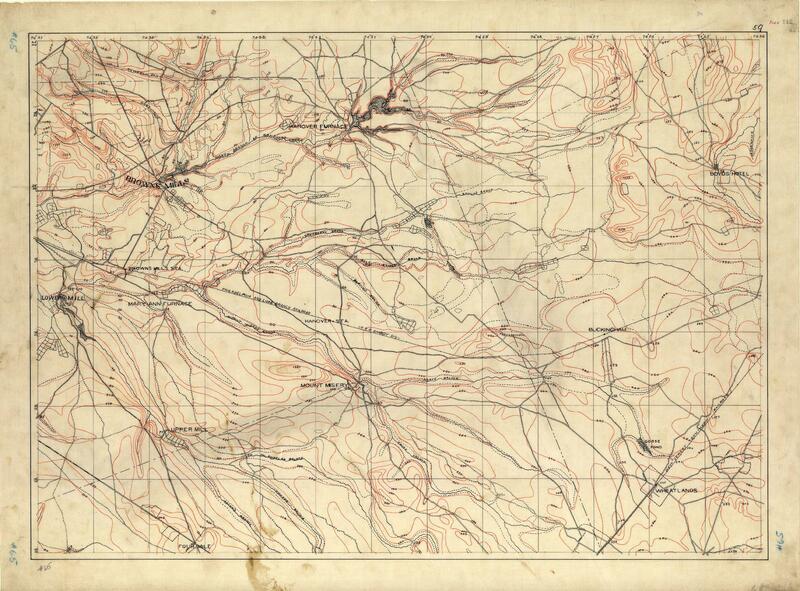 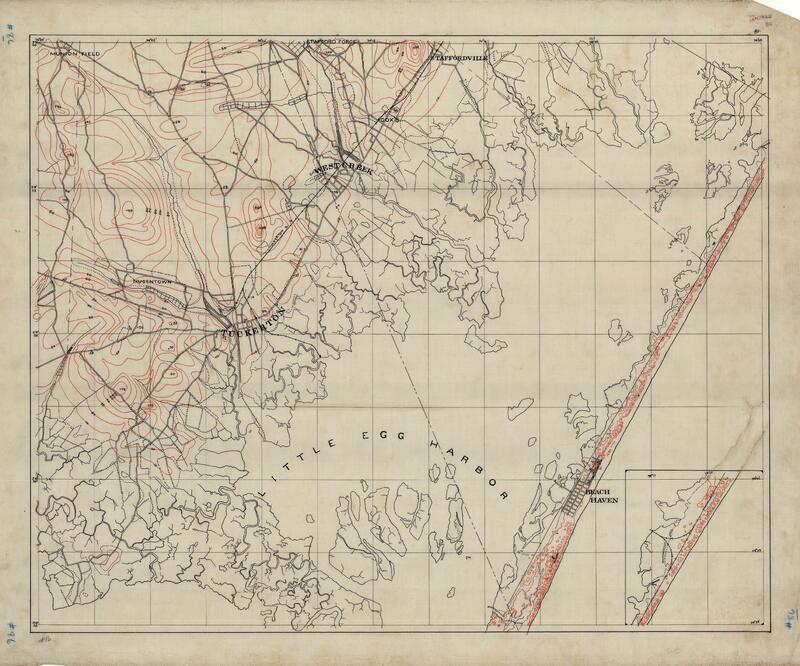 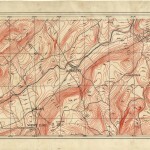 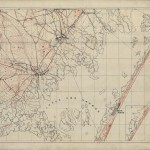 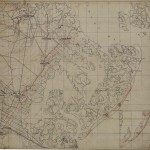 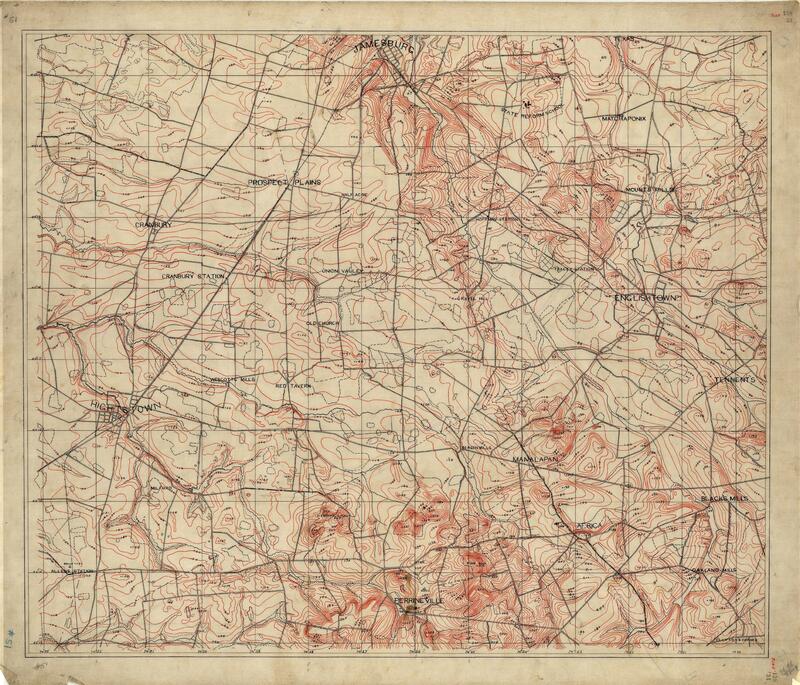 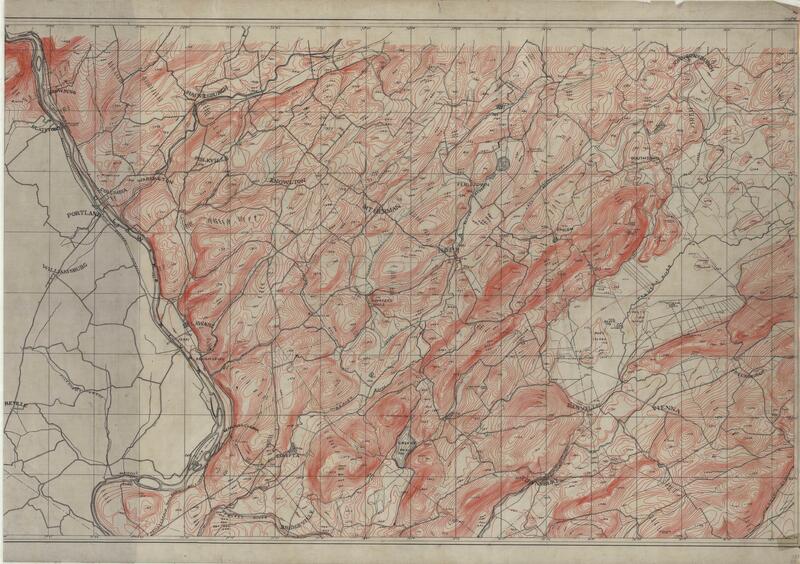 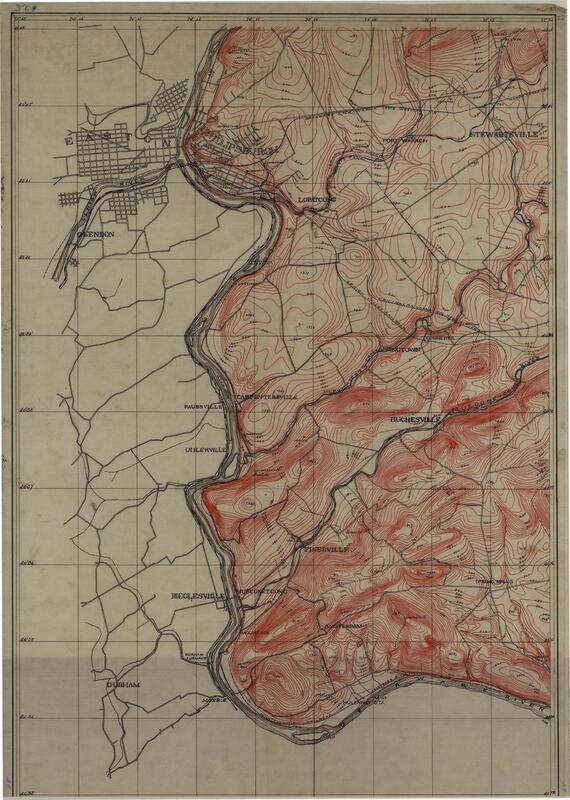 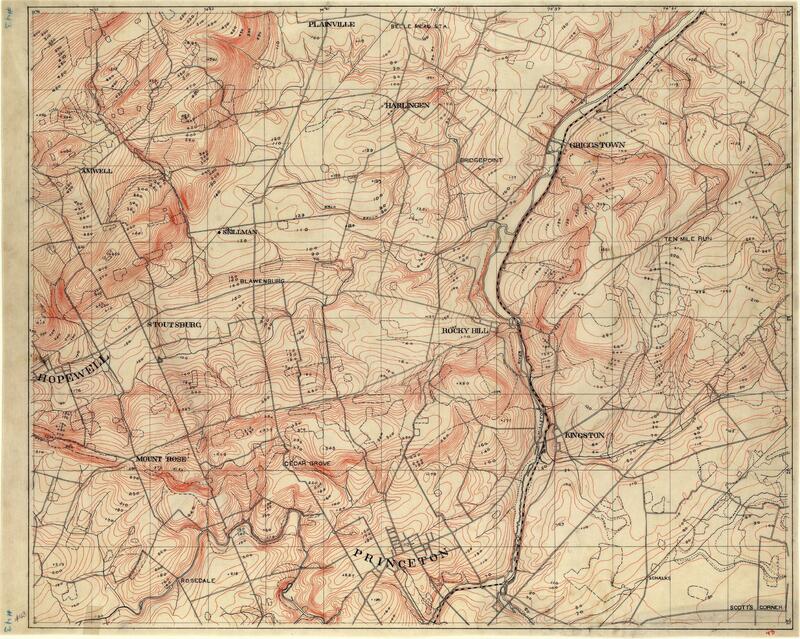 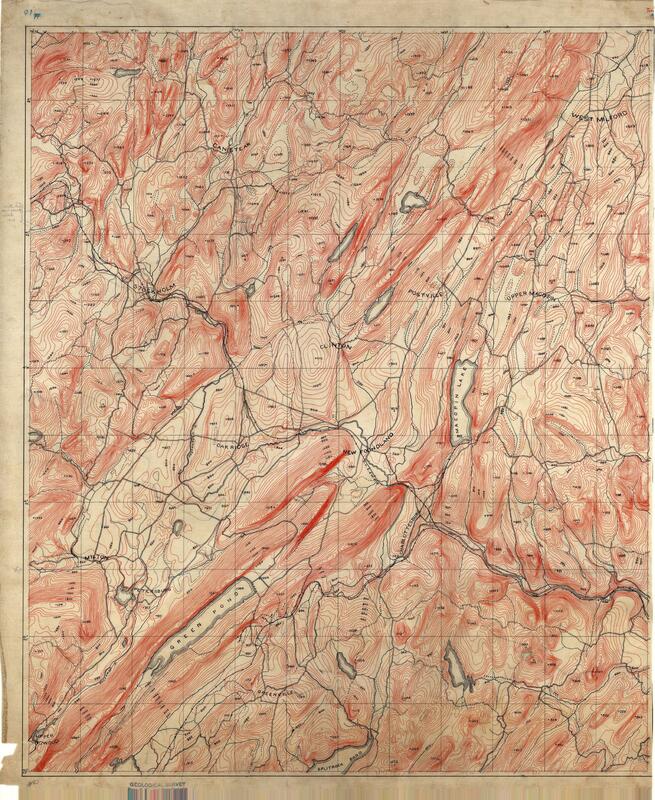 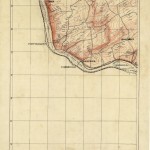 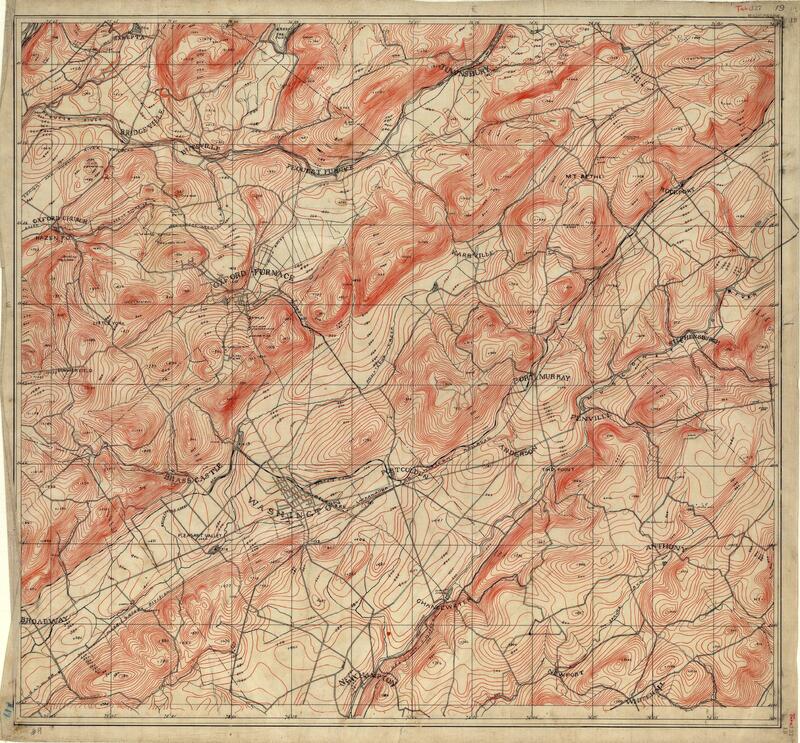 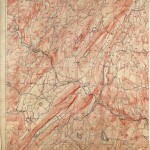 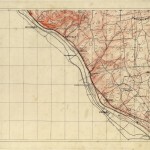 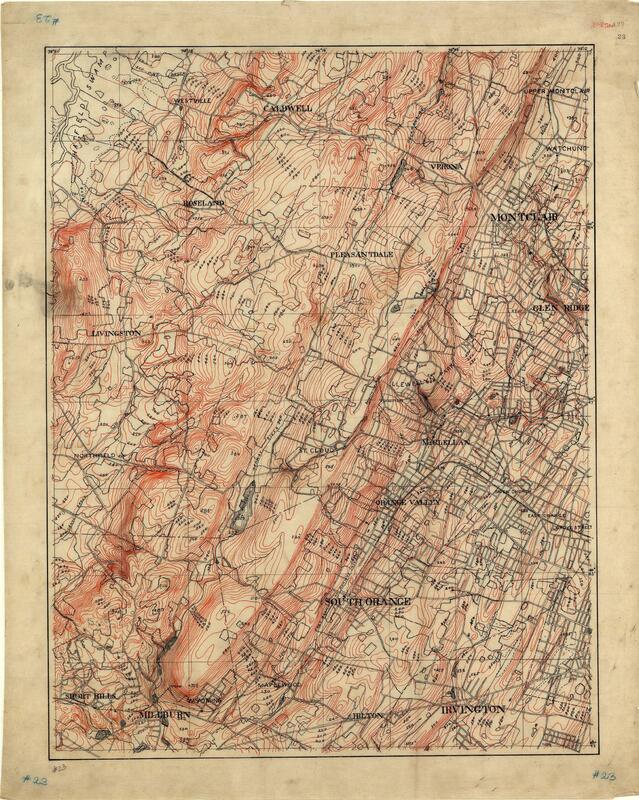 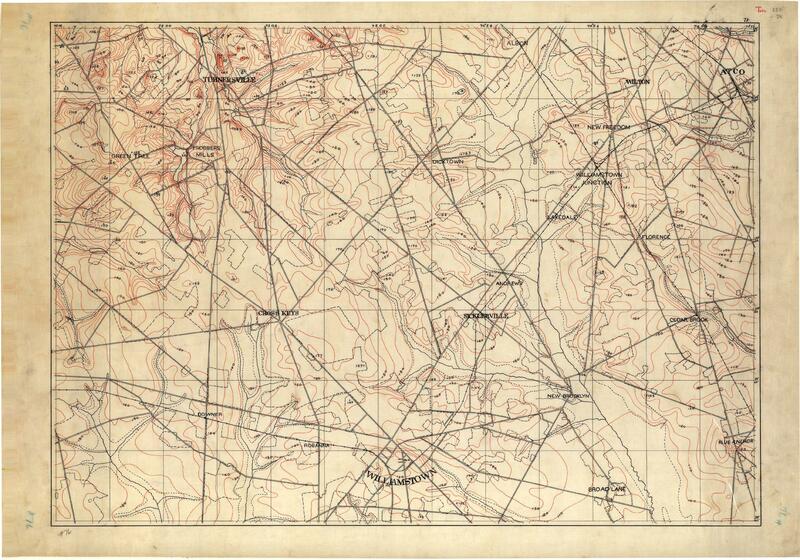 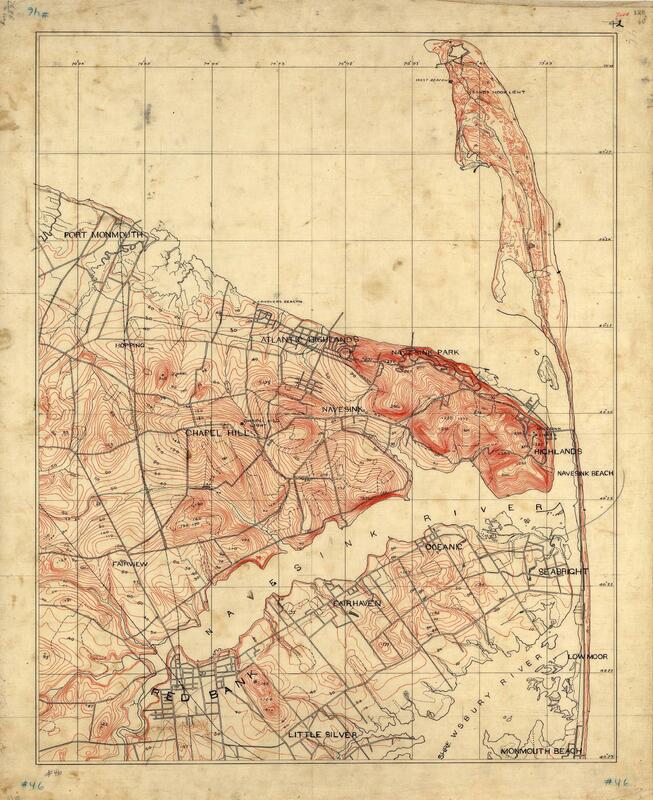 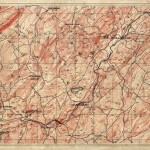 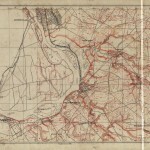 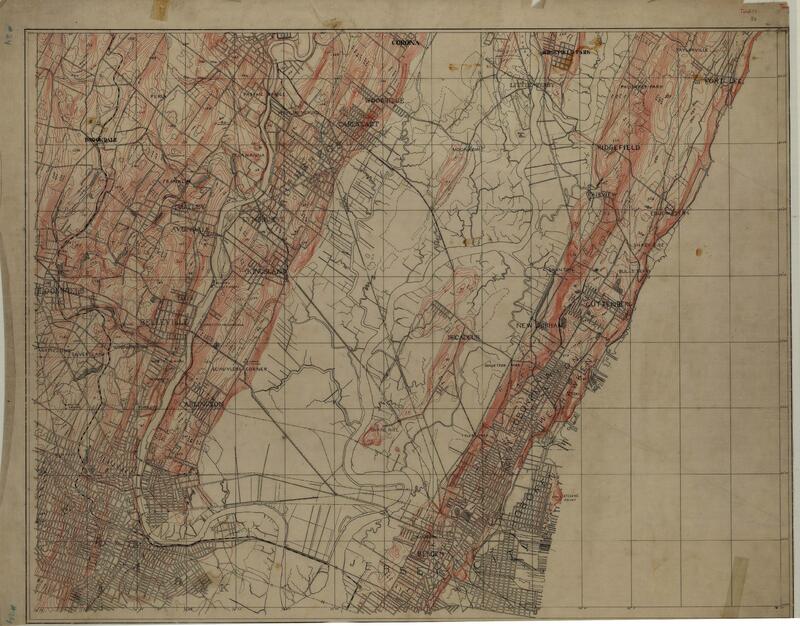 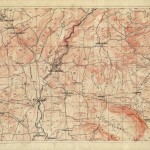 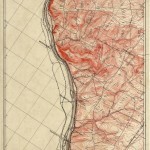 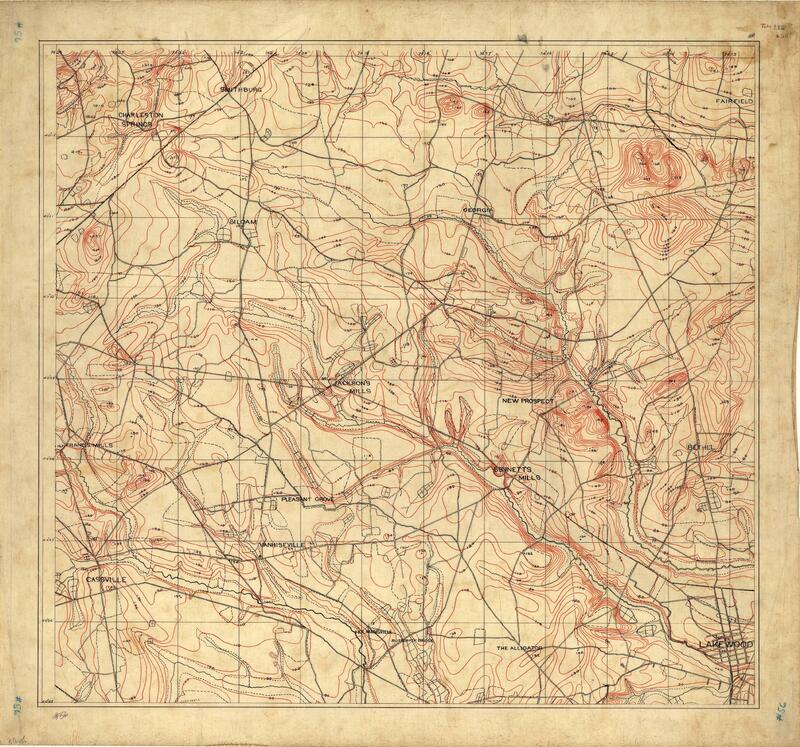 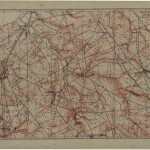 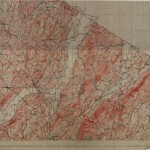 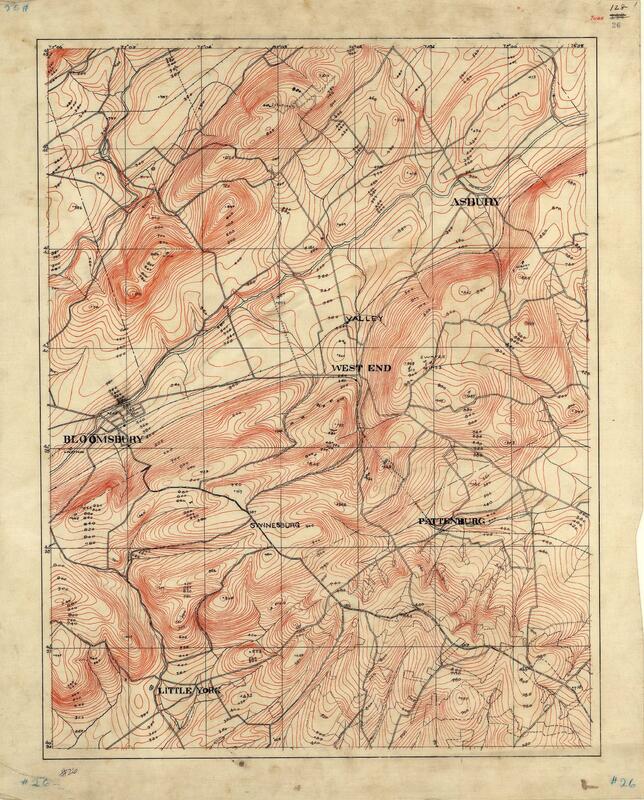 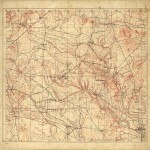 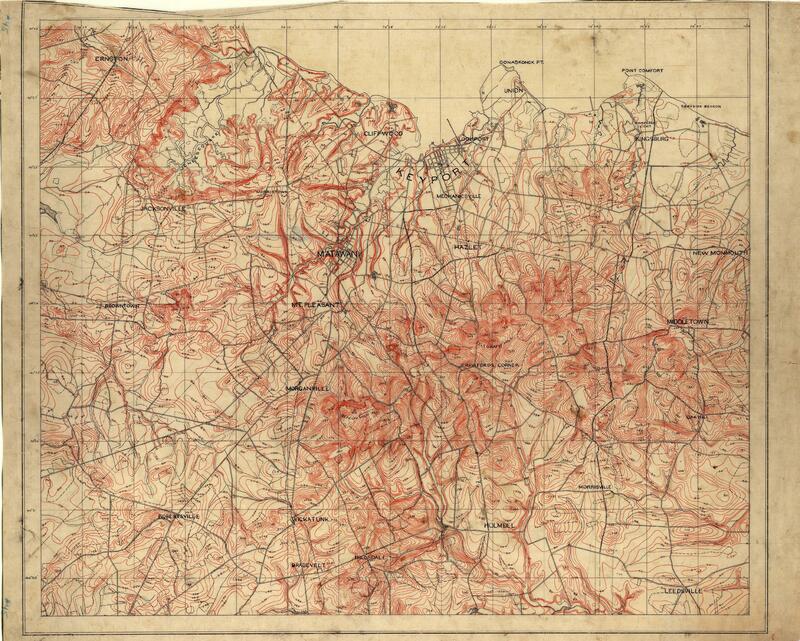 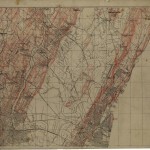 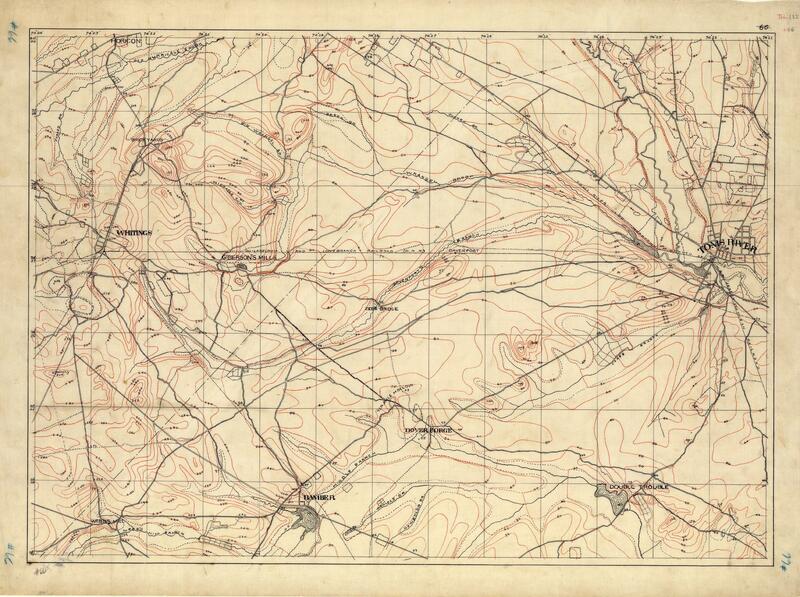 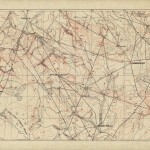 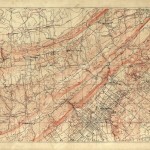 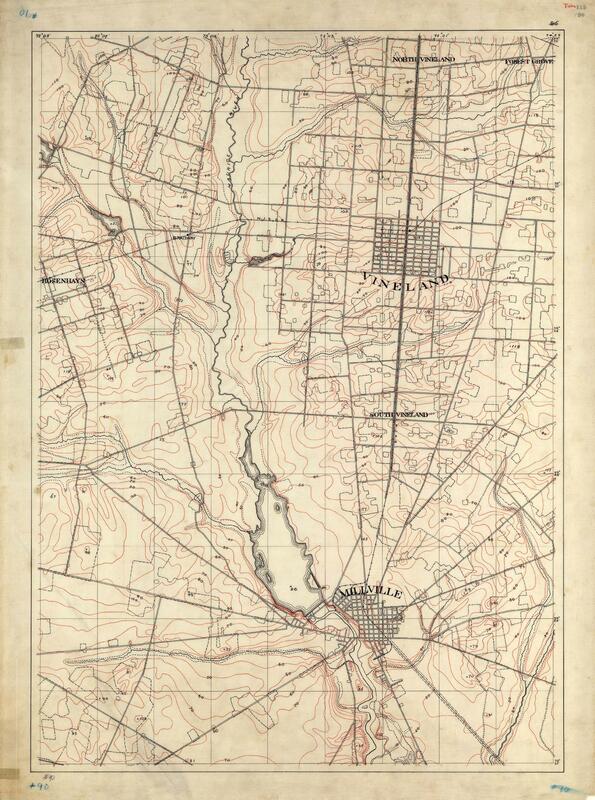 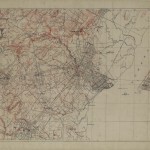 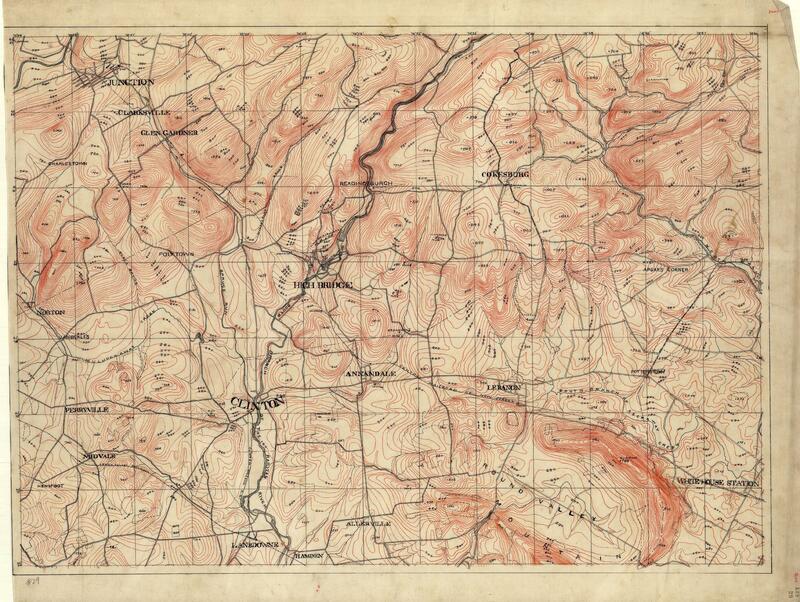 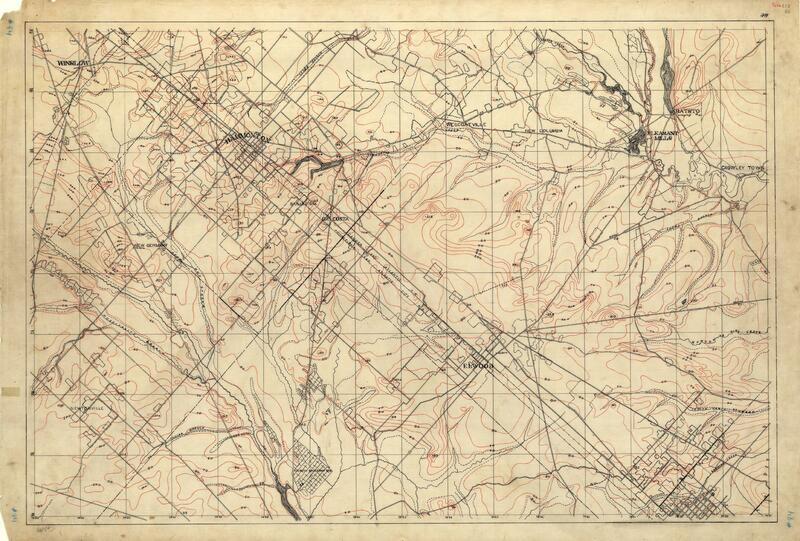 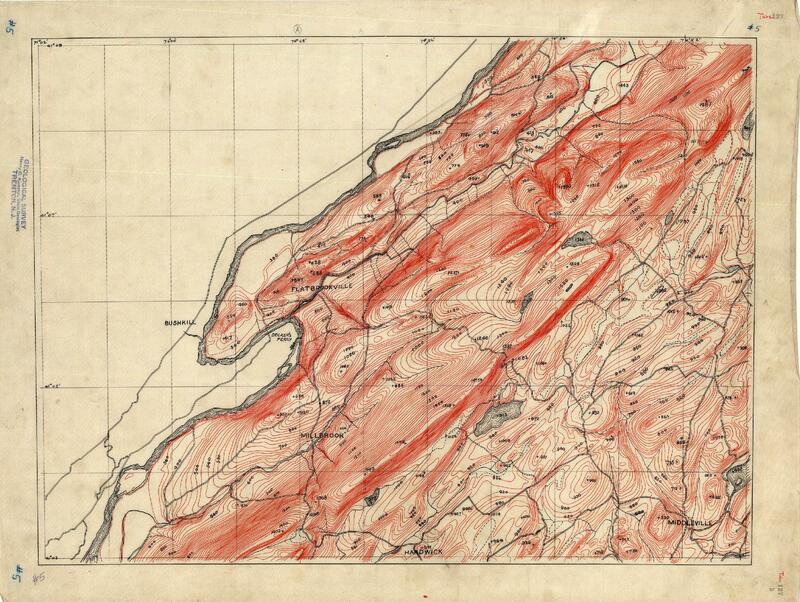 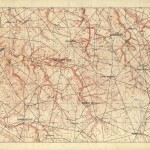 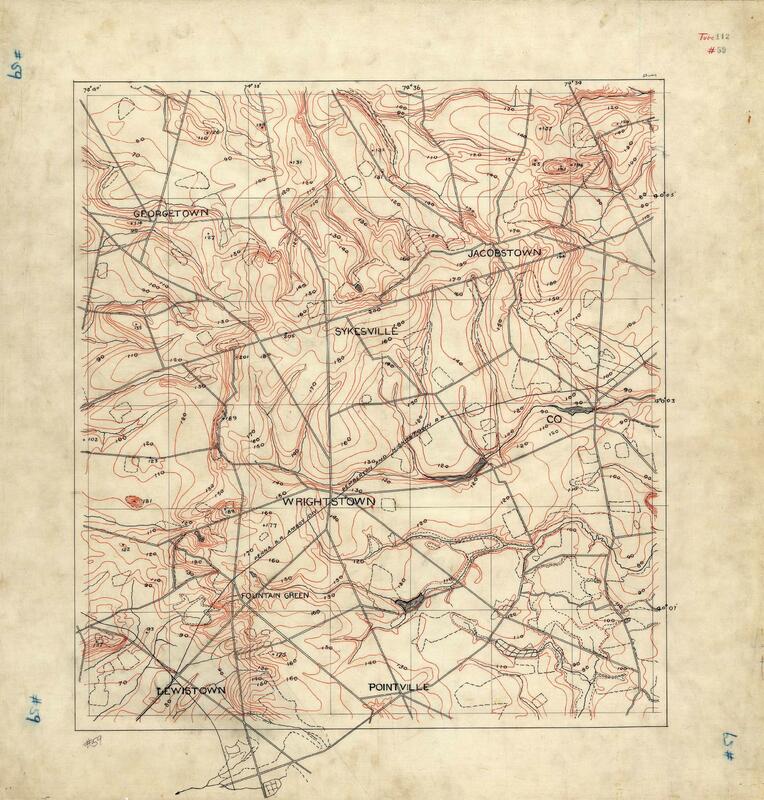 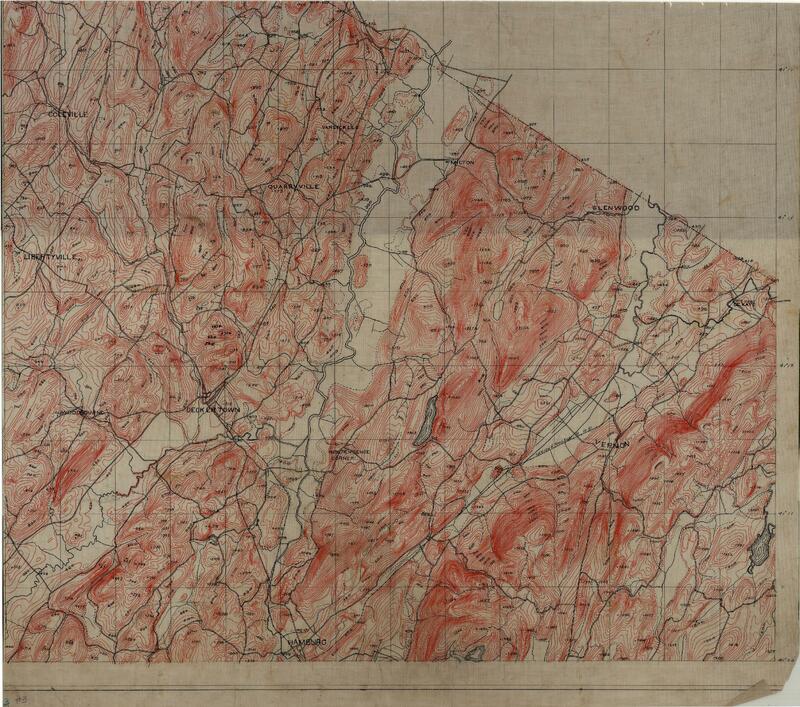 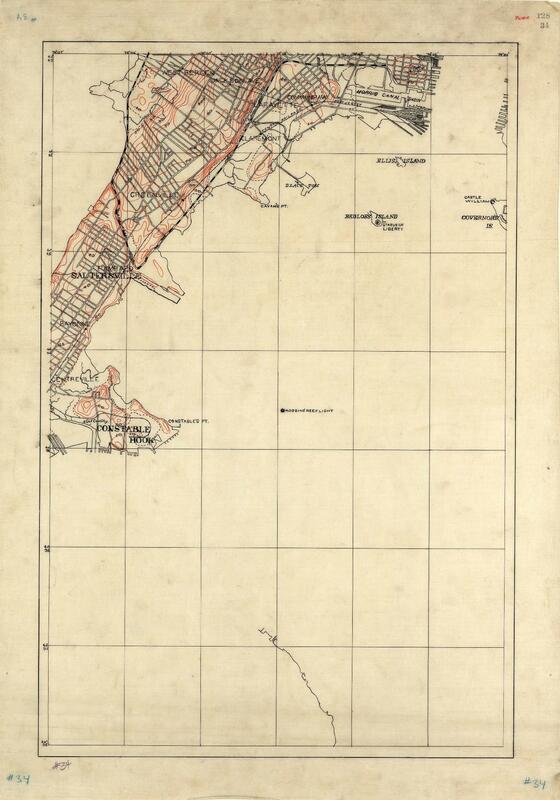 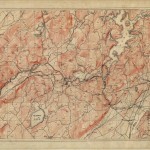 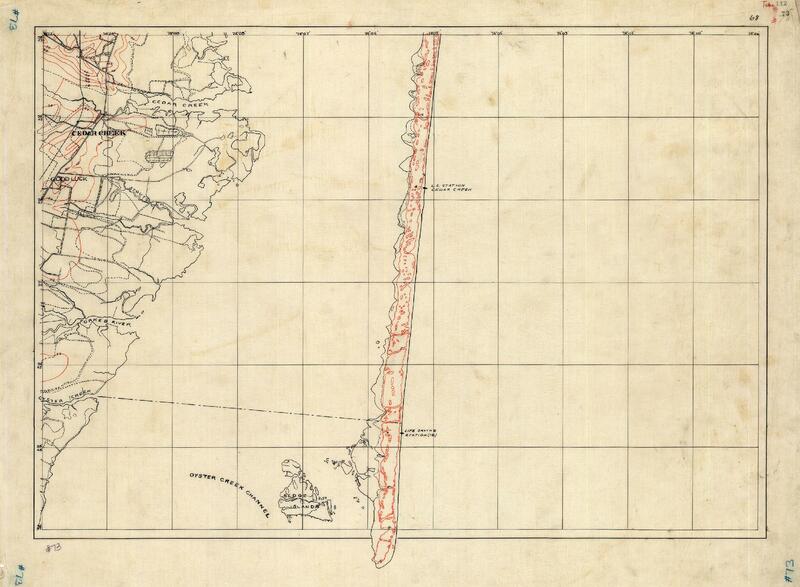 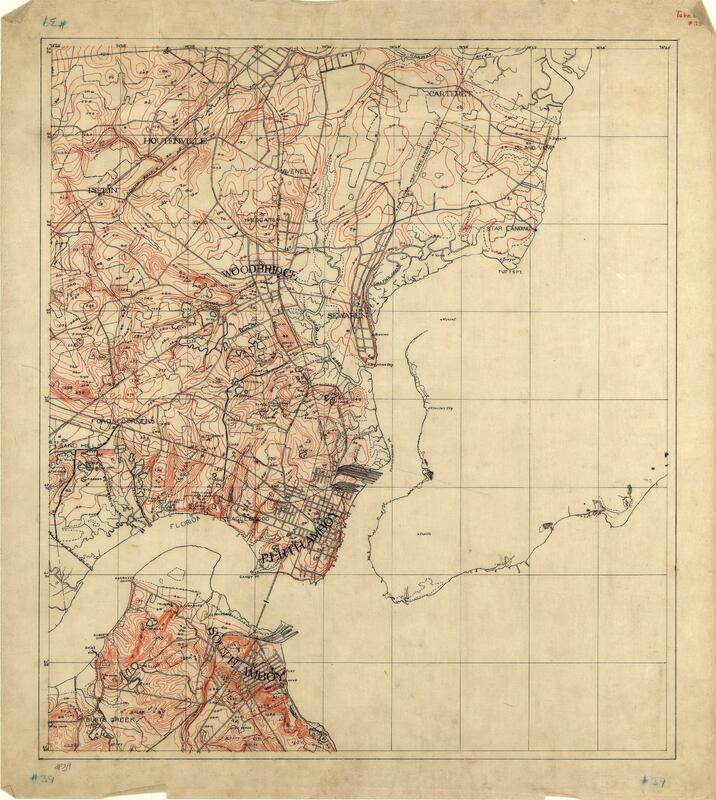 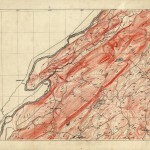 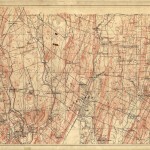 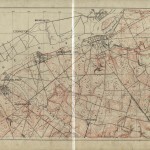 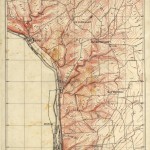 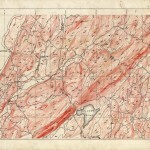 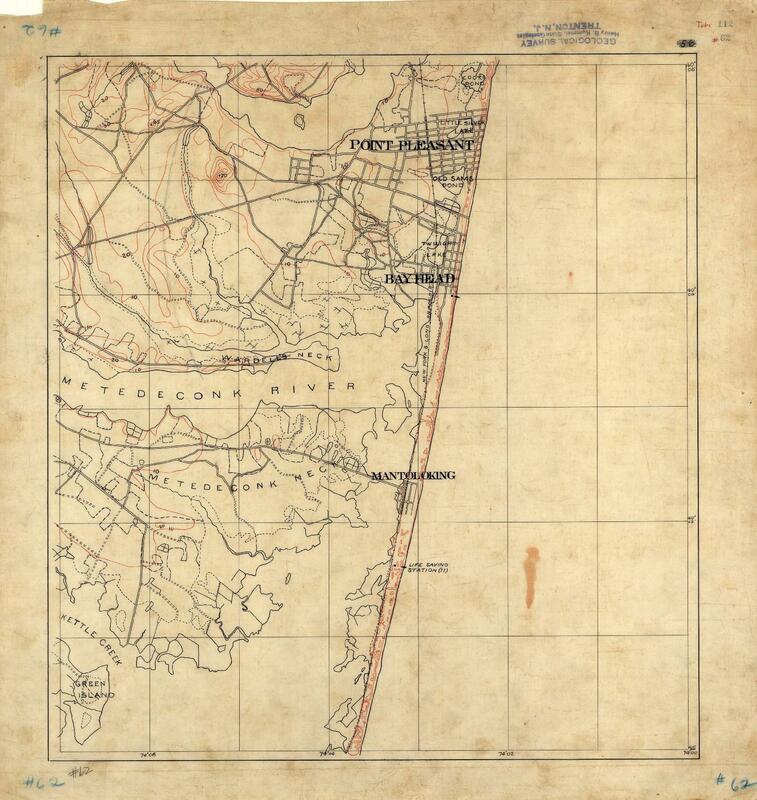 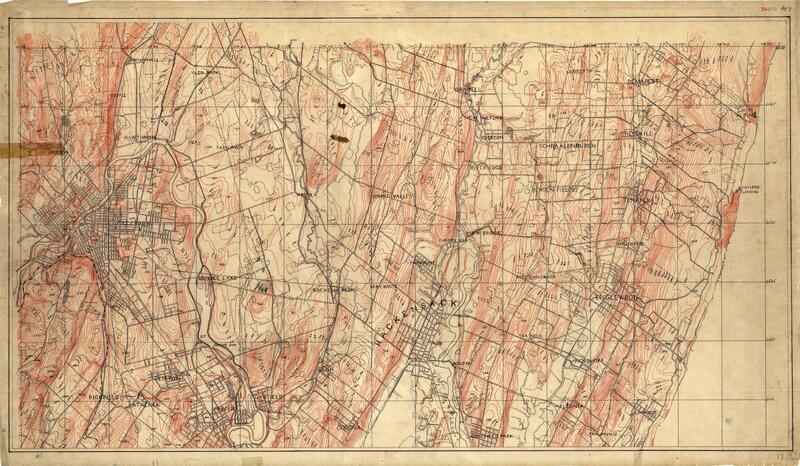 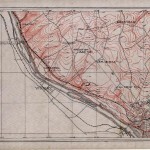 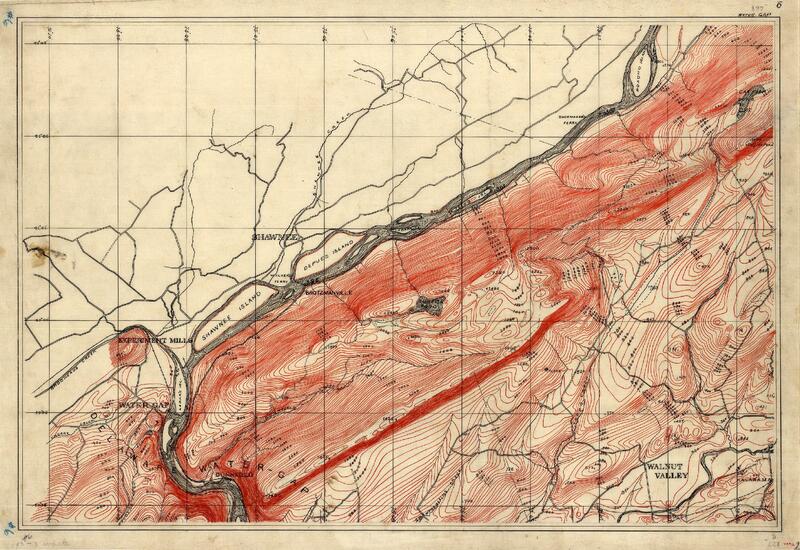 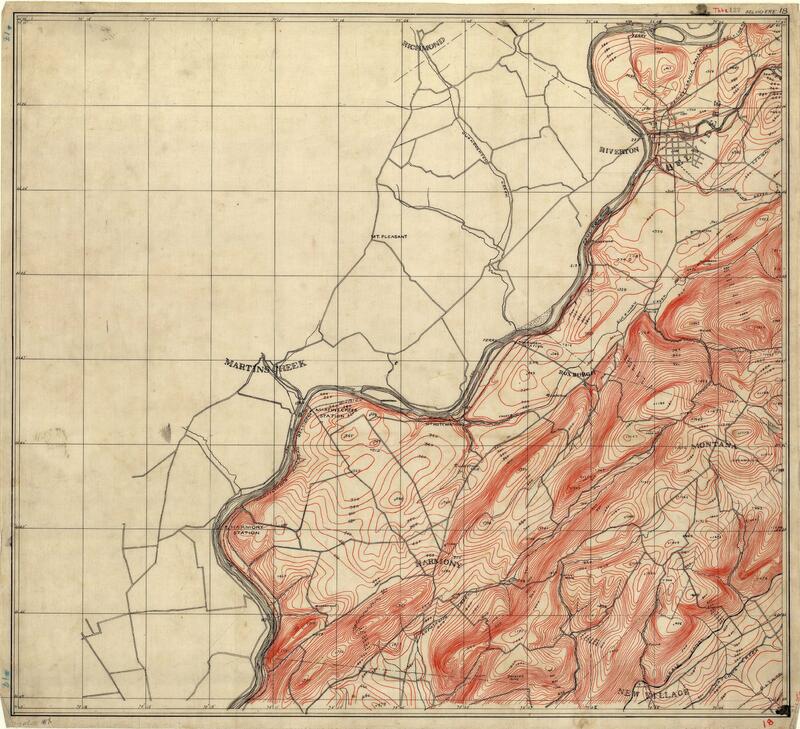 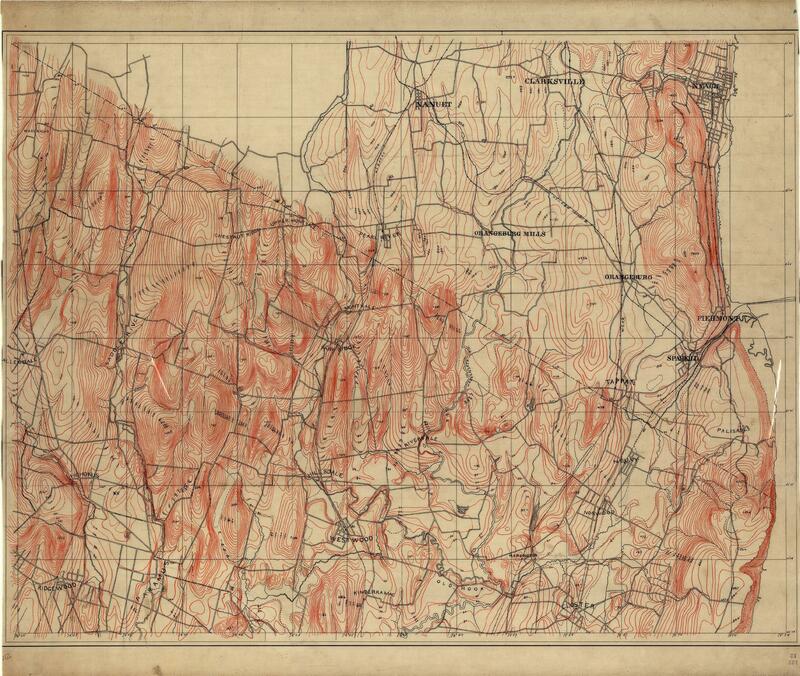 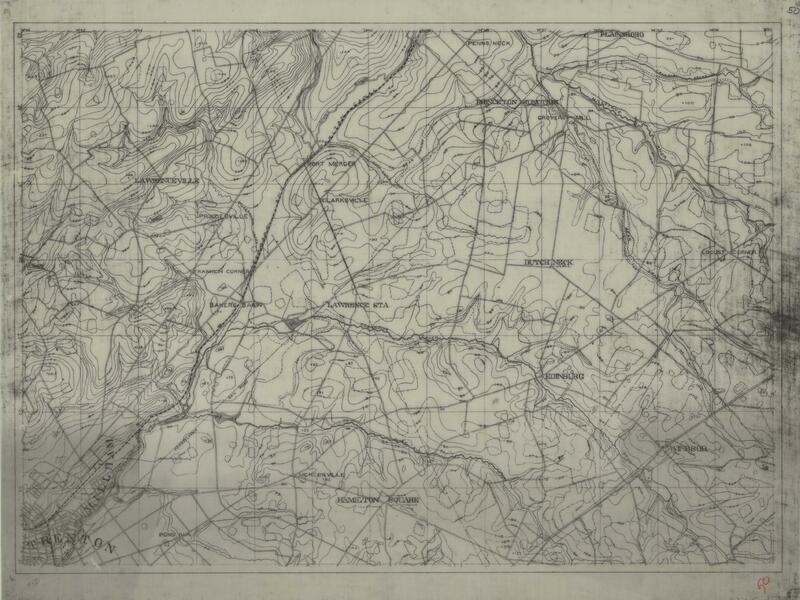 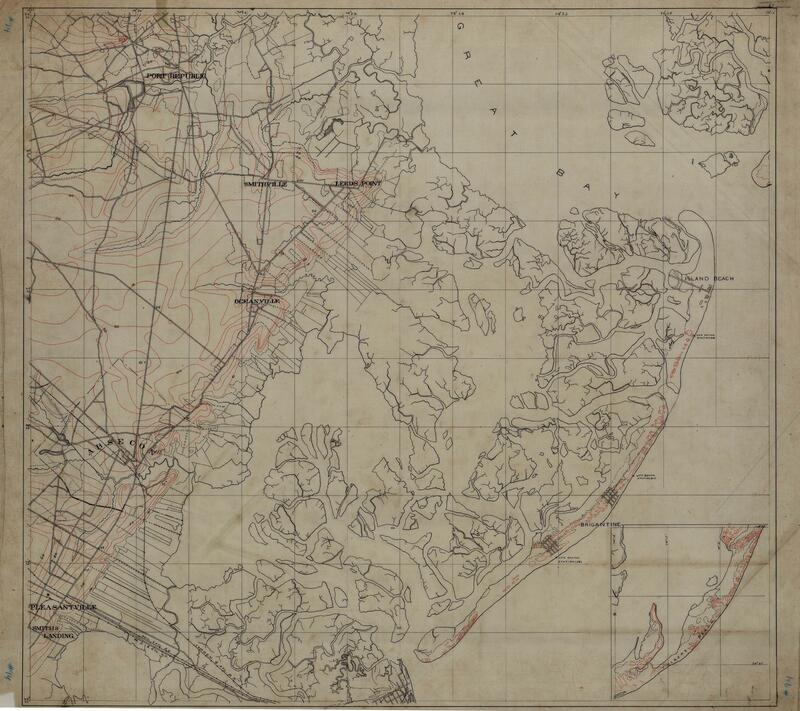 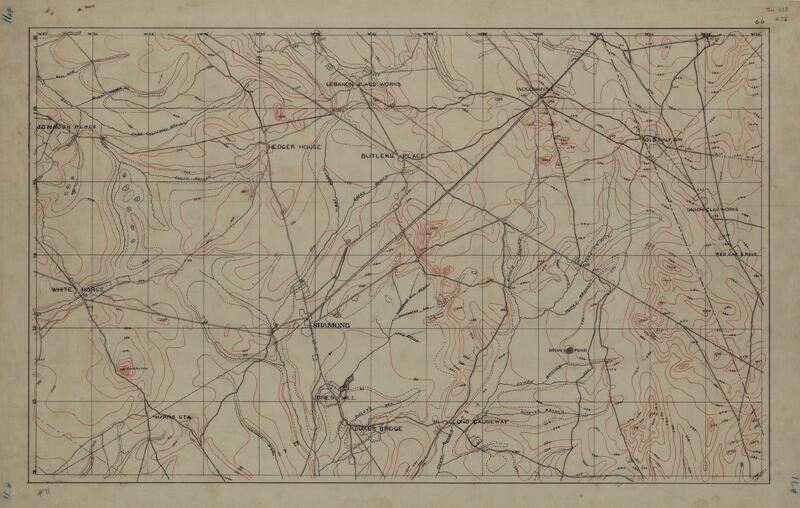 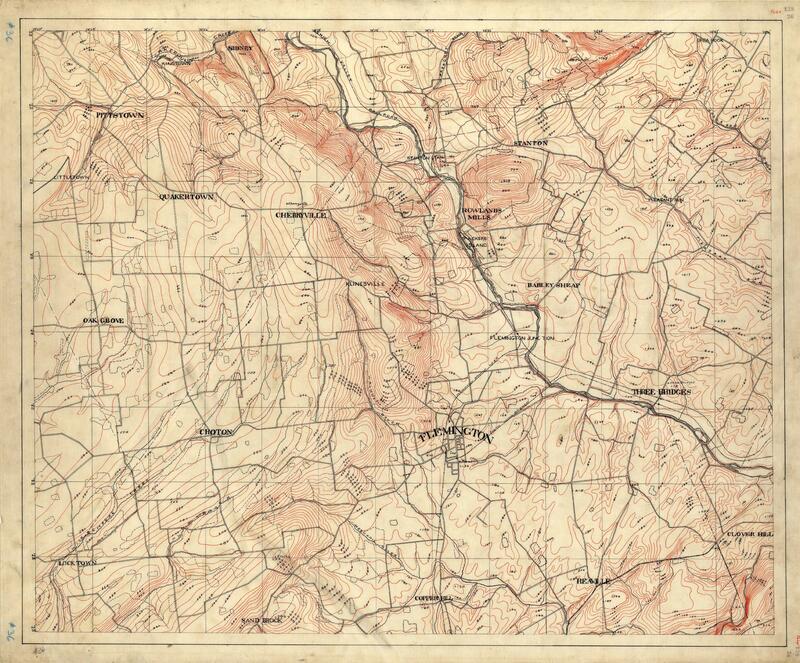 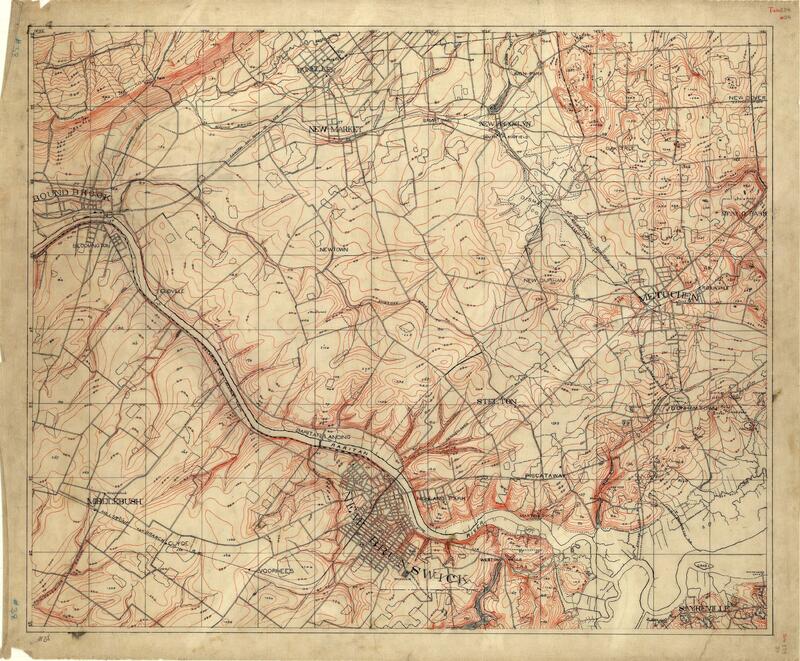 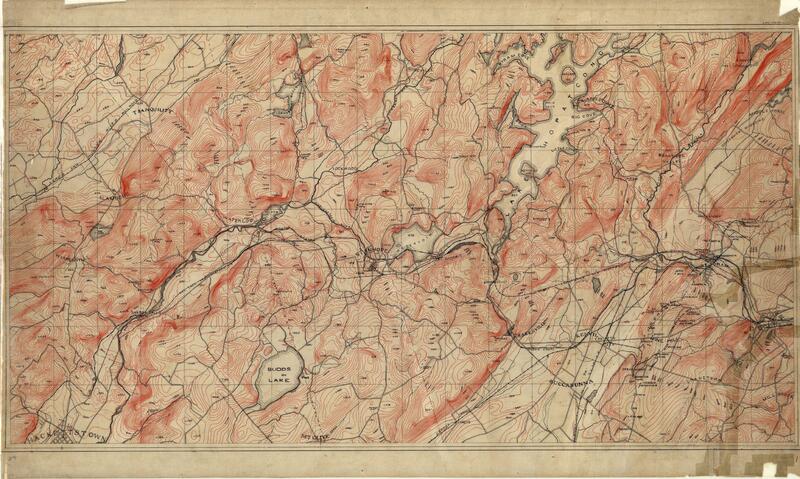 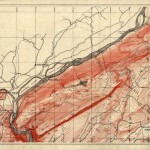 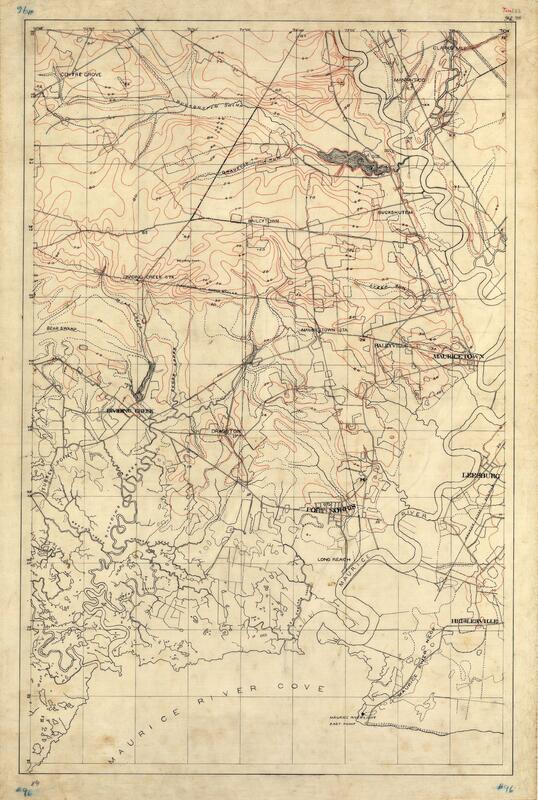 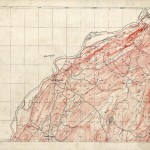 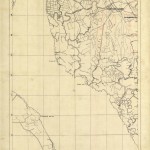 These files of historical topographic manuscript maps were completed by Topographic Engineer C.C. 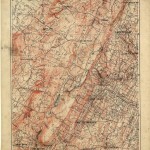 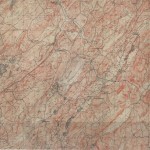 Vermeule from around 1870 to 1887 at a scale of 1 to 21,120 (3 inches equal one mile). 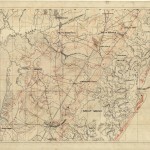 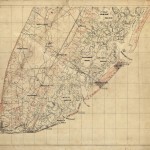 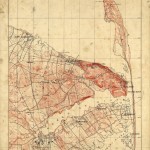 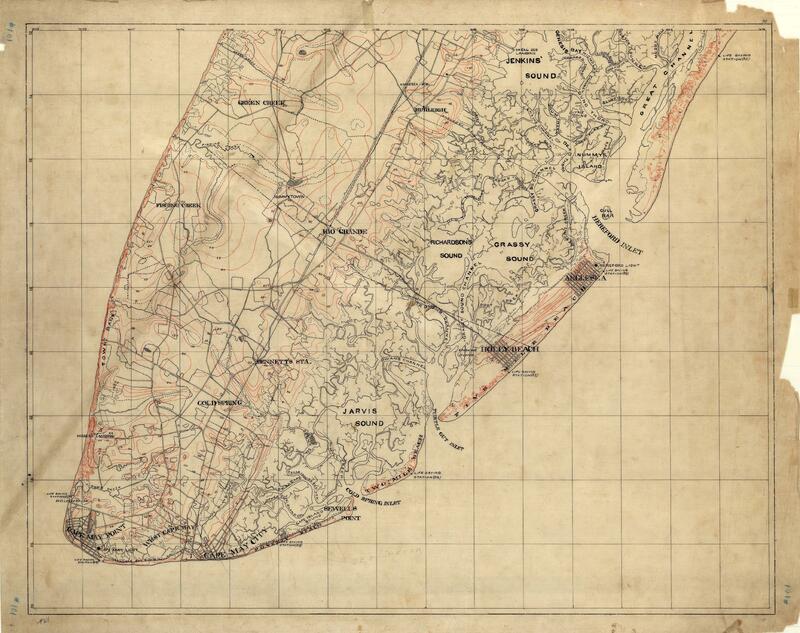 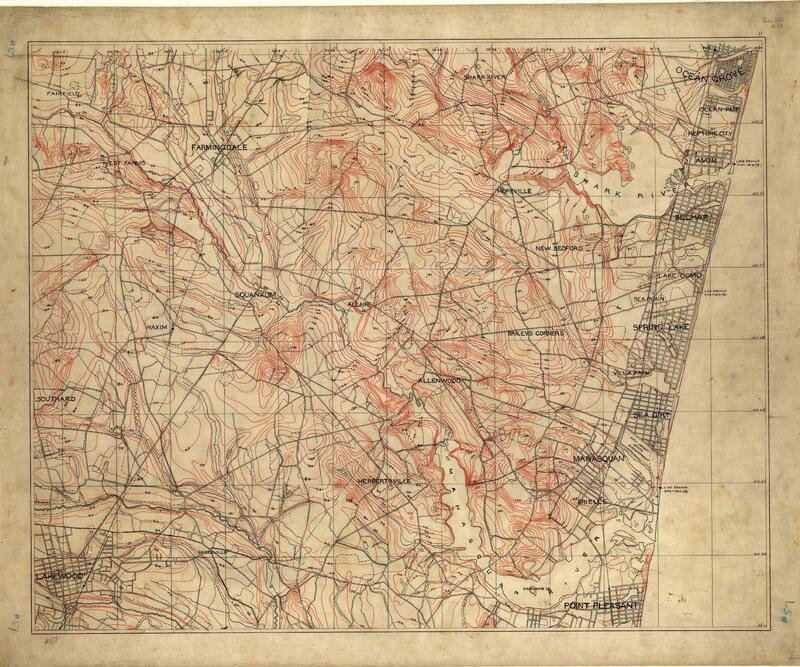 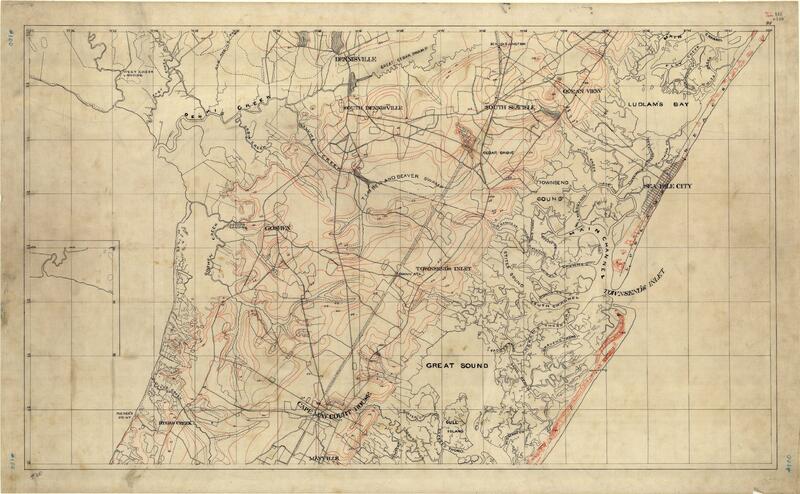 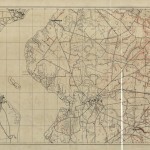 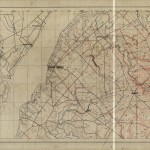 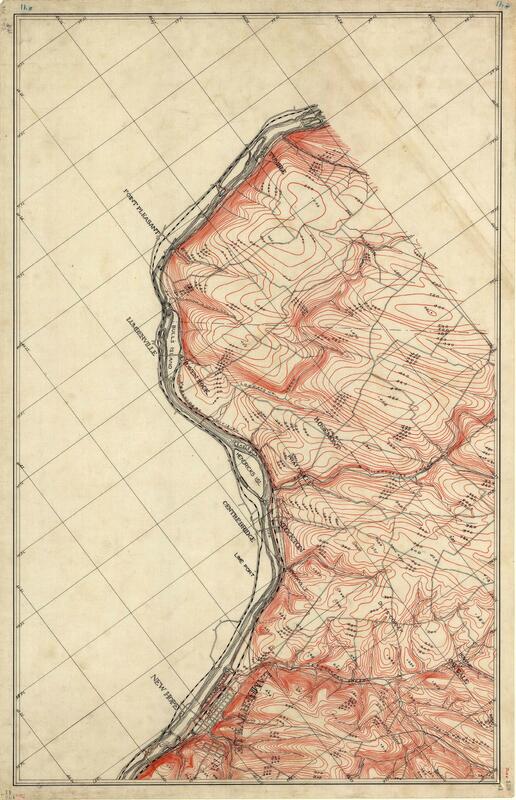 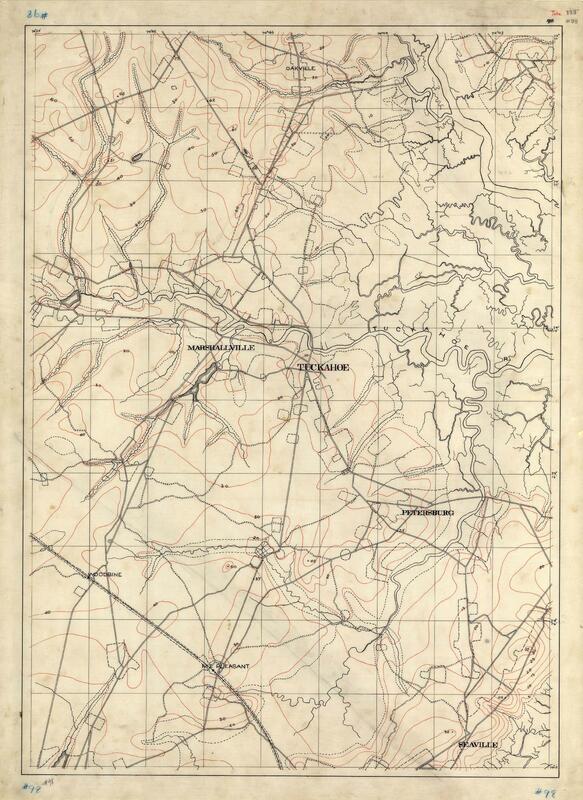 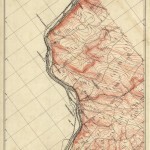 The maps constitute New Jersey’s first topographic survey, and show early topographic interpretations and cultural features of the state. 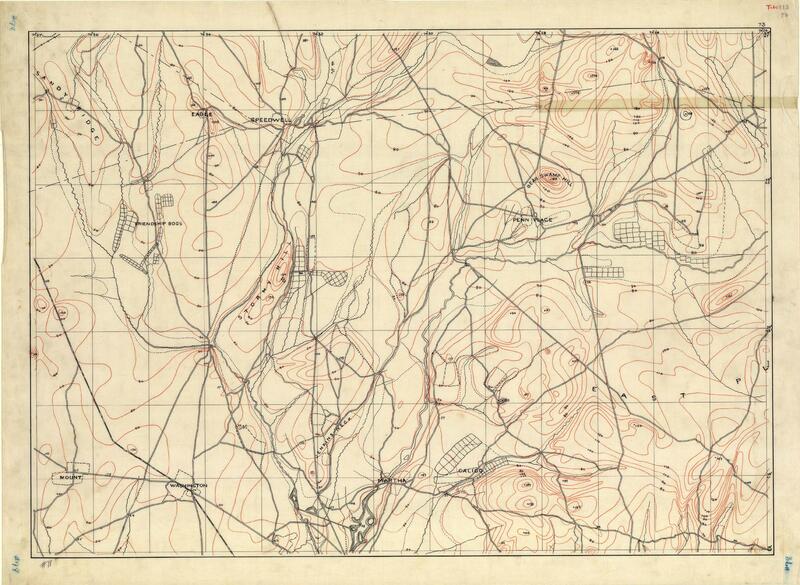 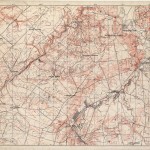 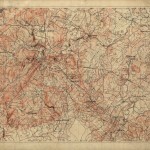 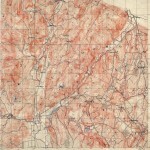 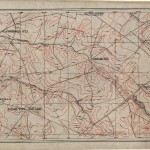 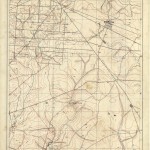 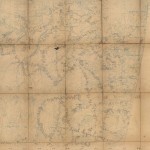 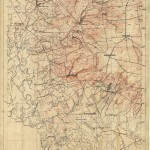 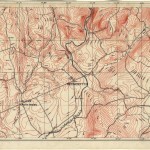 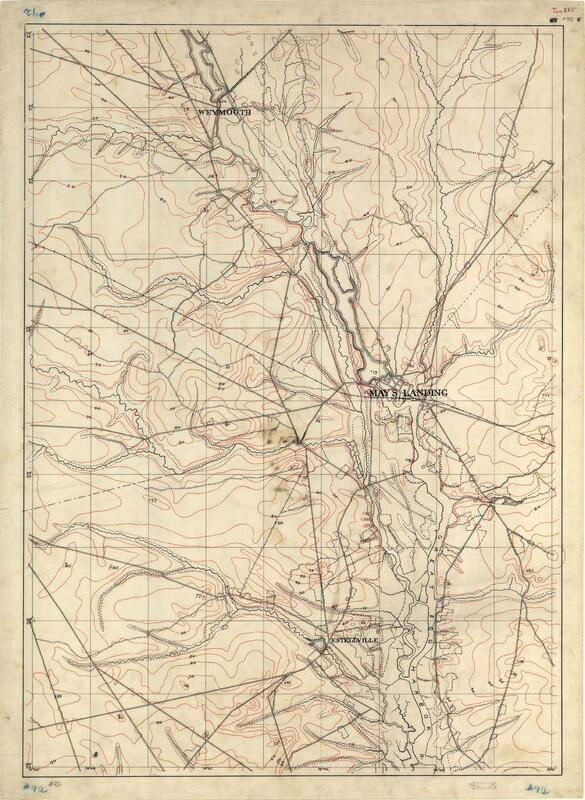 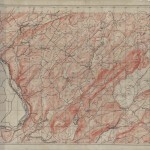 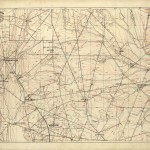 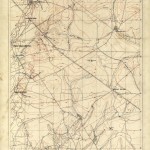 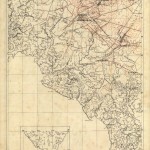 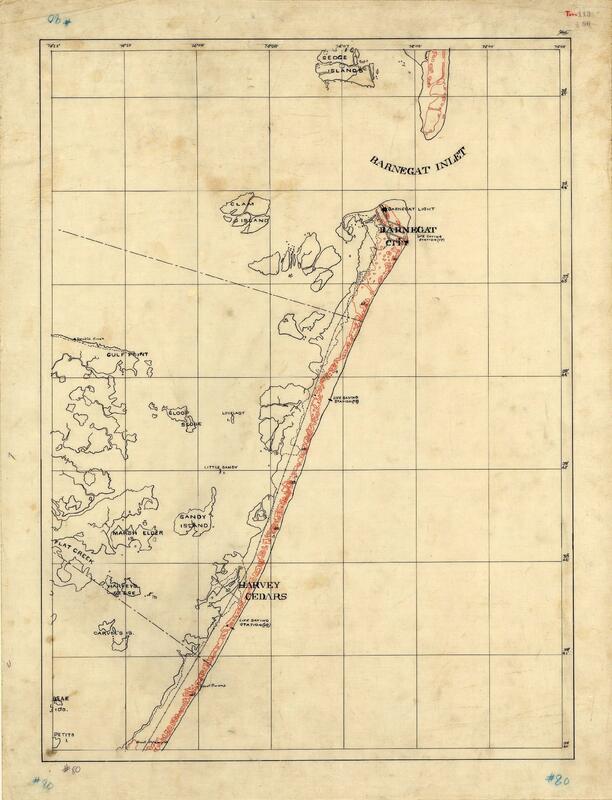 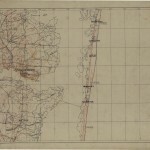 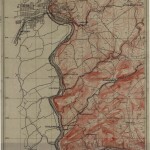 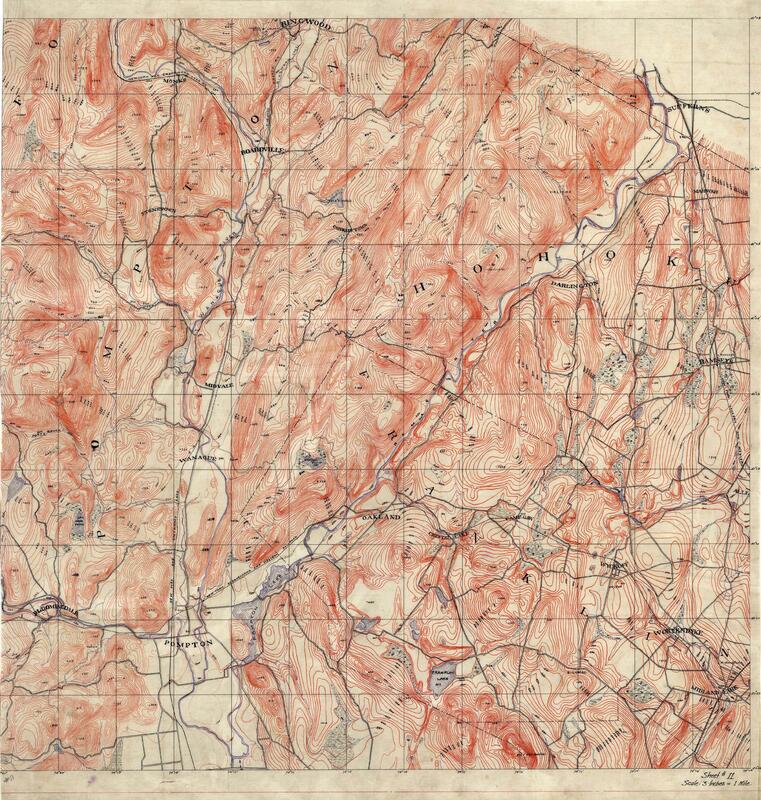 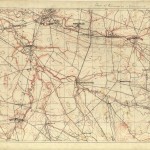 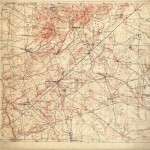 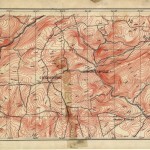 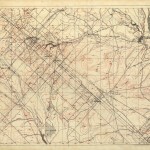 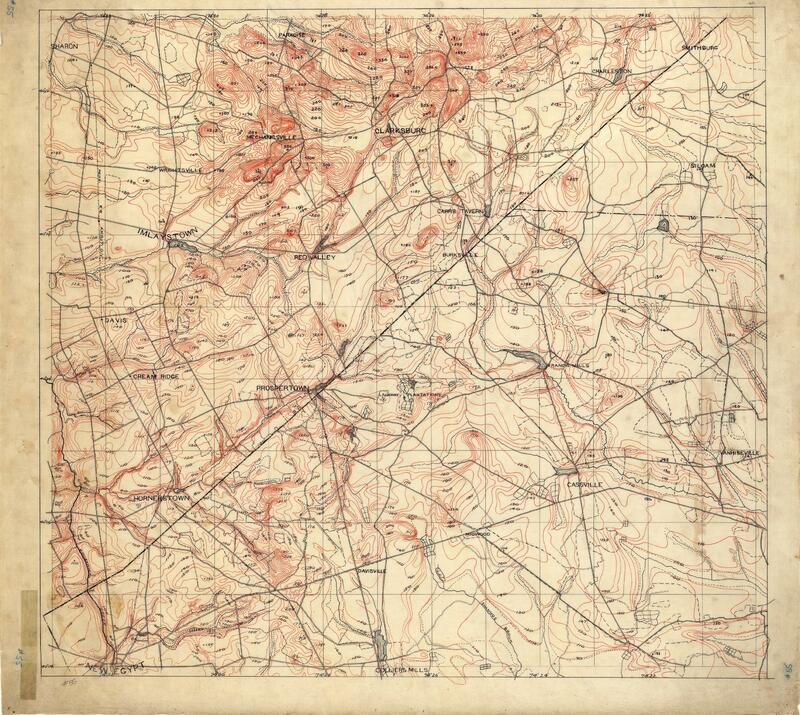 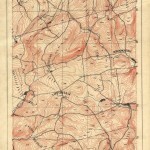 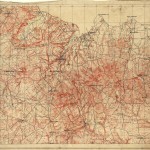 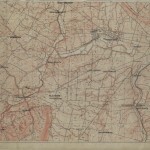 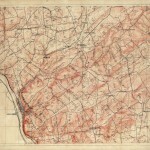 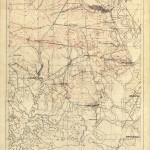 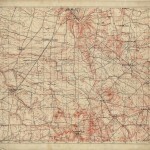 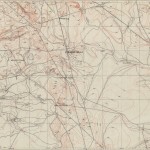 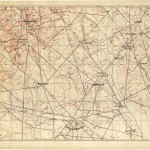 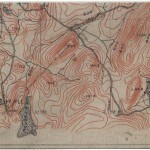 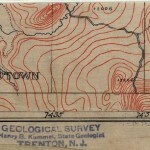 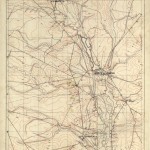 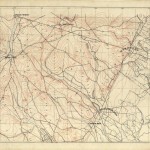 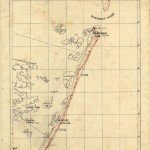 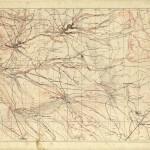 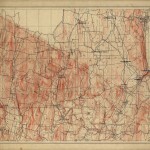 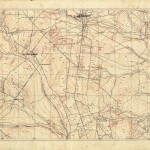 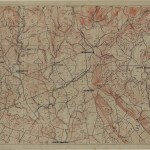 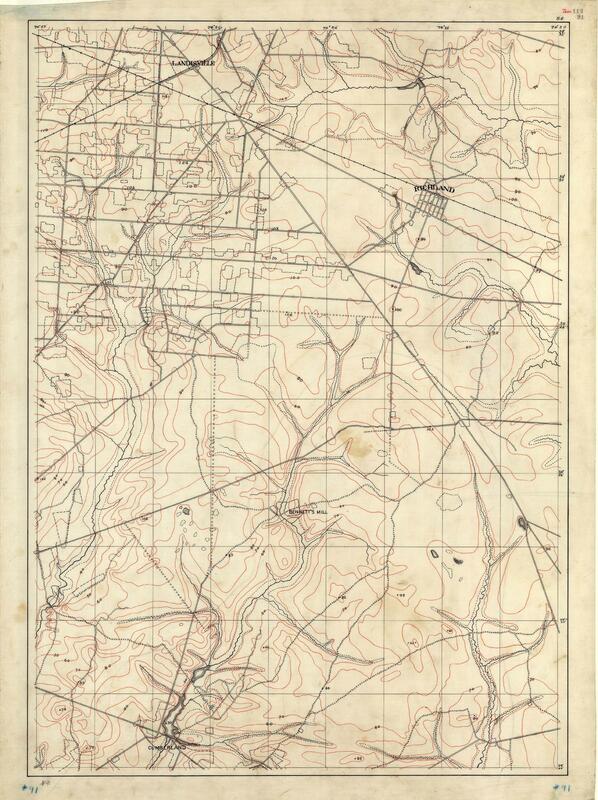 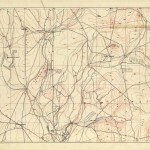 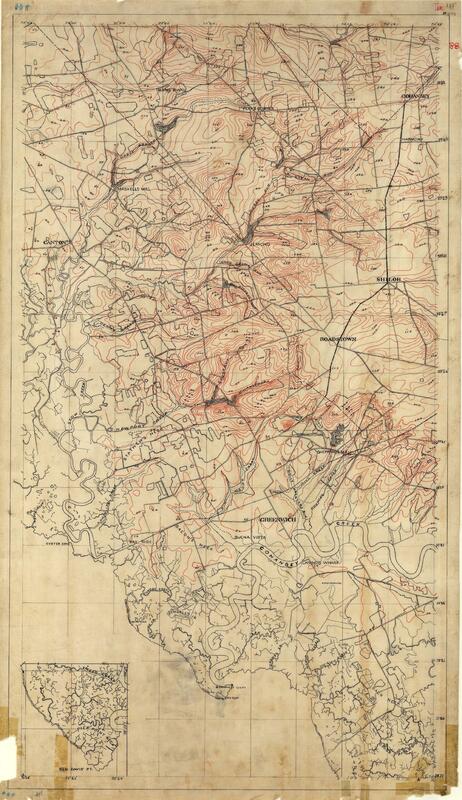 Due to equipment limitations, some maps were scanned in two sections and are identified with the letter “n”, “s”, “e” or “w”. 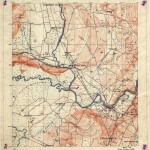 The original source of these maps can be found here. 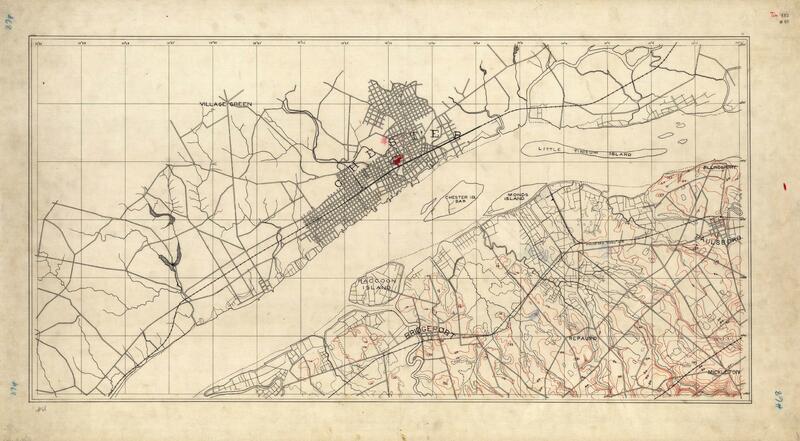 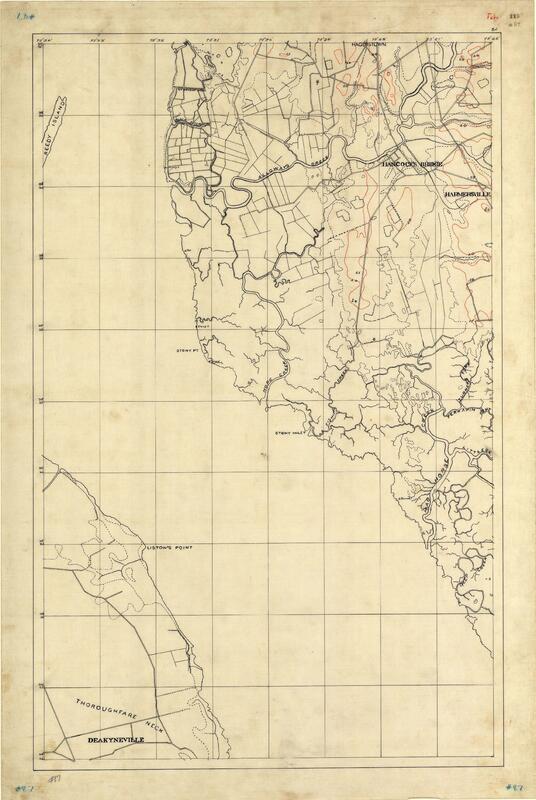 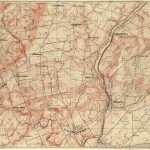 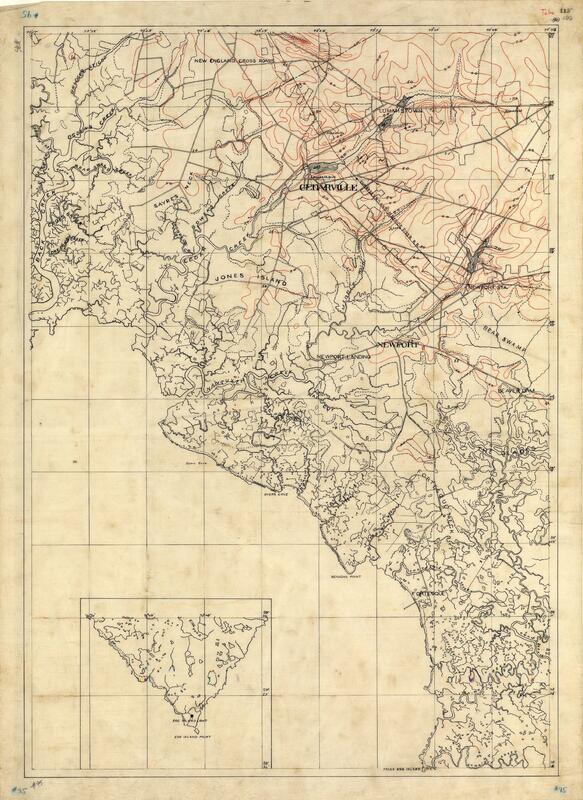 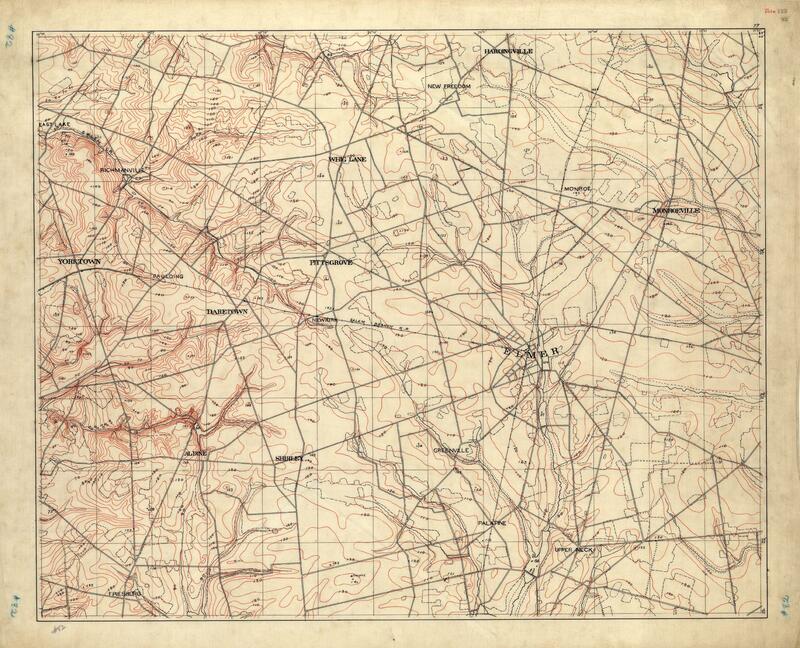 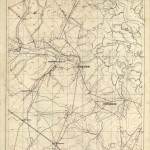 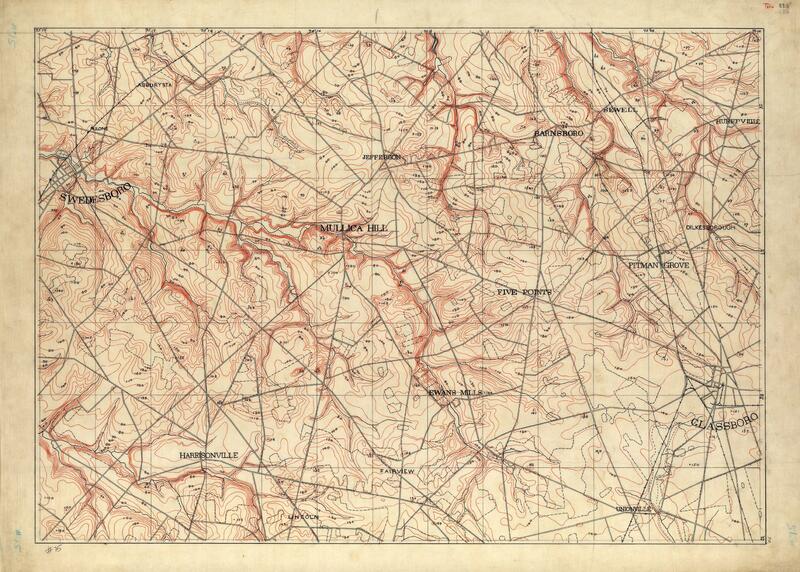 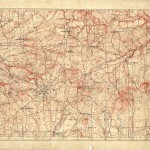 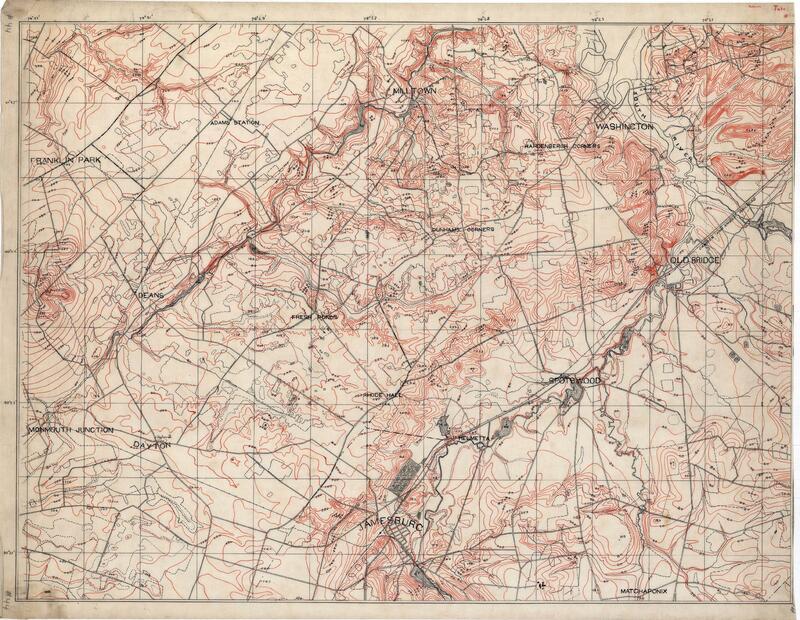 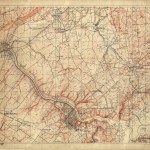 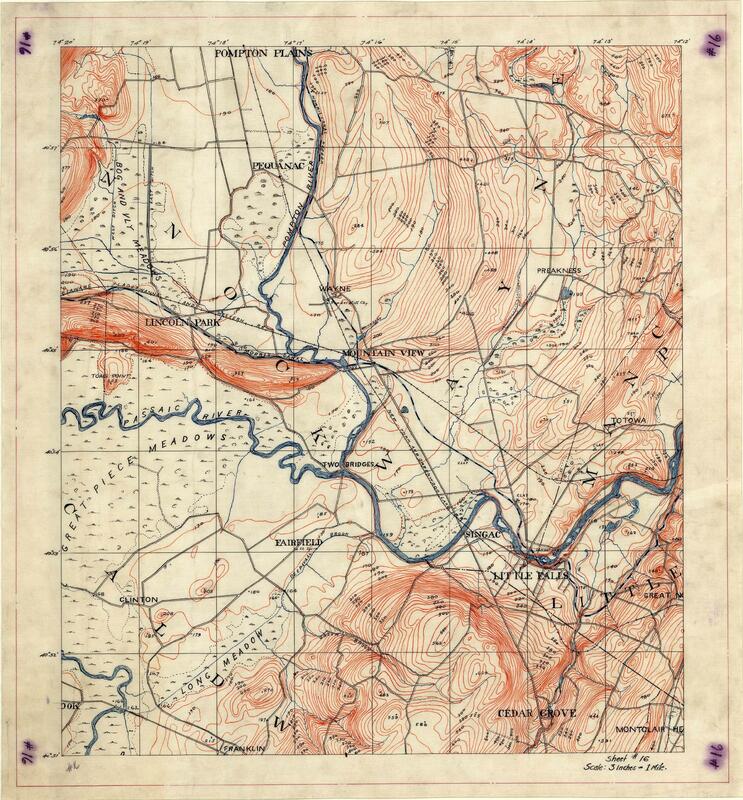 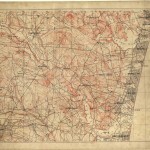 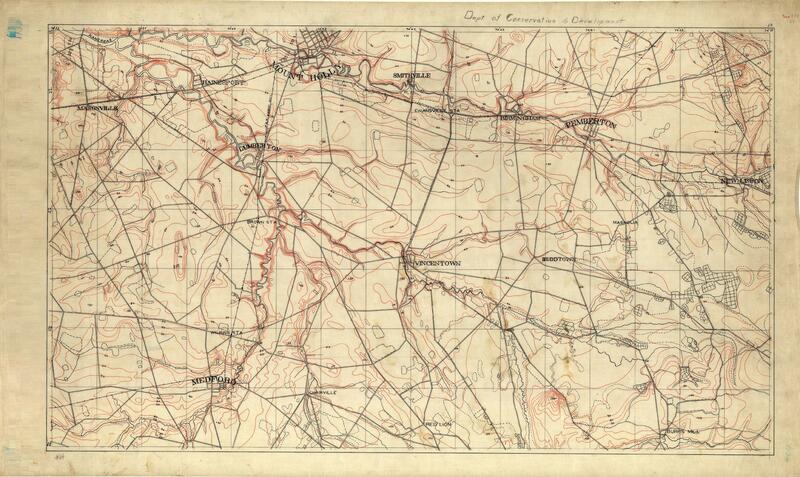 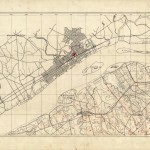 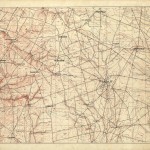 The original maps located at that link are in a higher resolution PDF format. 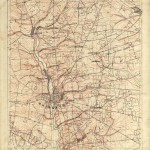 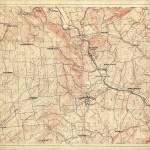 The maps available below have been resized to a smaller, but still more than adequate size, format and converted to JPG format. 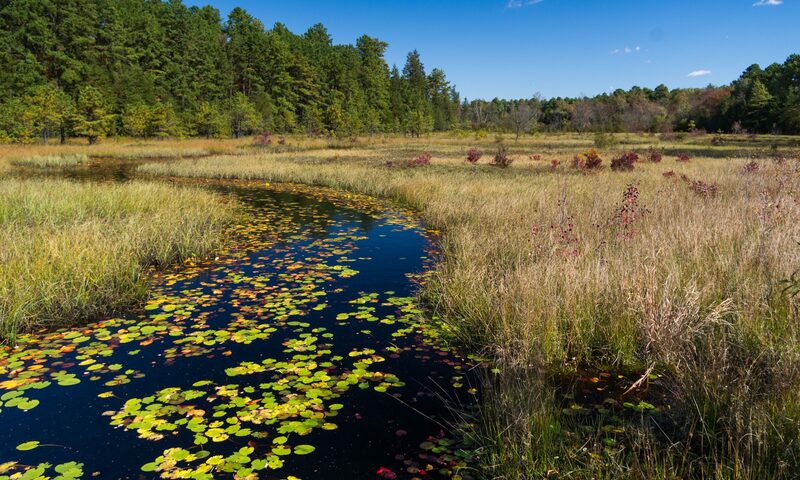 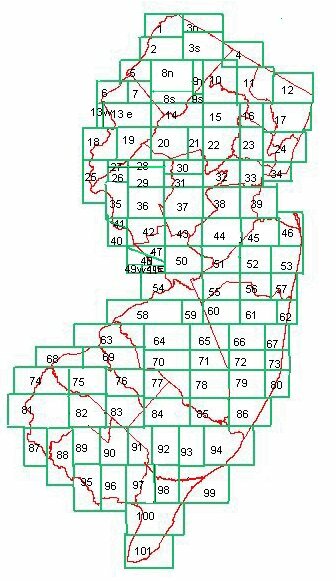 To find the map you are looking for, find the approximate area of the state in the map below, and then scroll down and click on that number map.